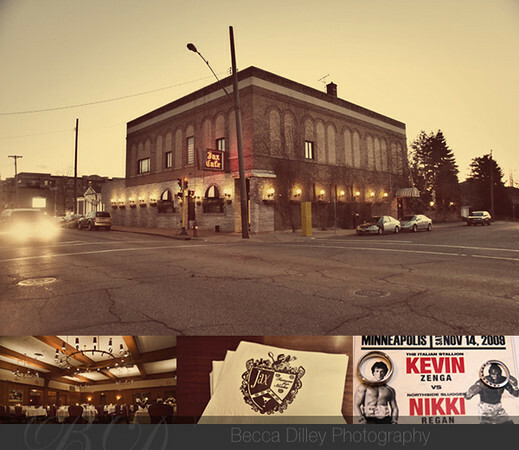 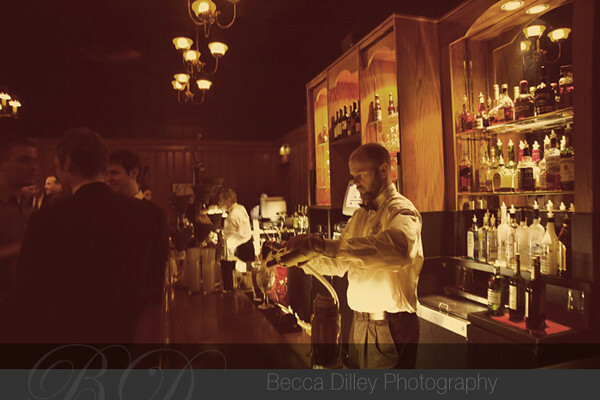 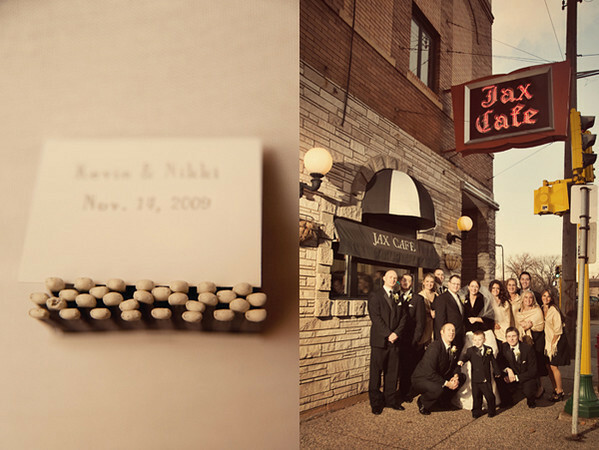 Jax Cafe in Northeast Minneapolis is one of the few remaining old school Midwest supper clubs – they are famous for steak, the decor is mostly wood paneled, and when you make a reservation, you receive matchbooks printed with your name. 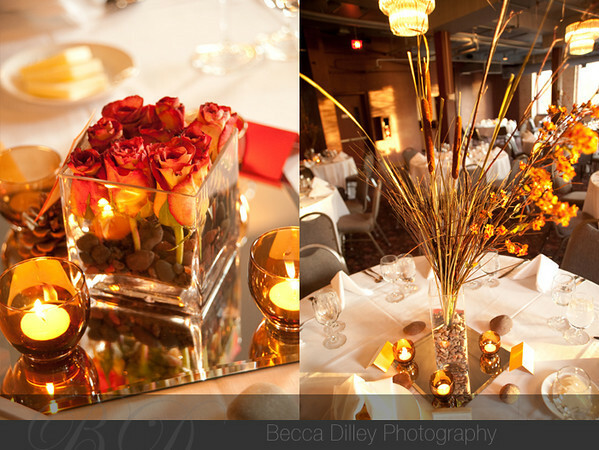 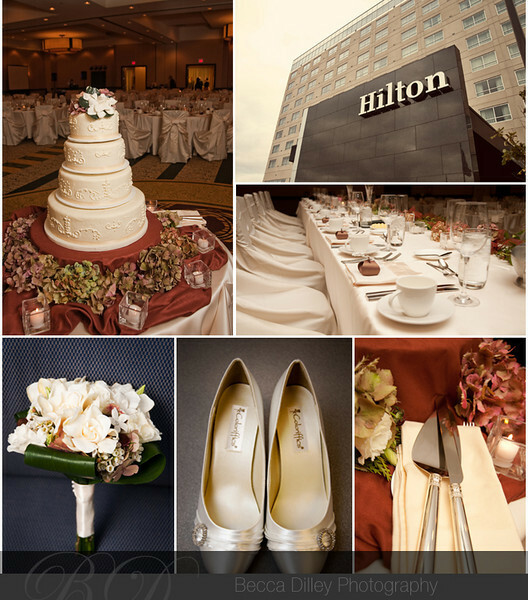 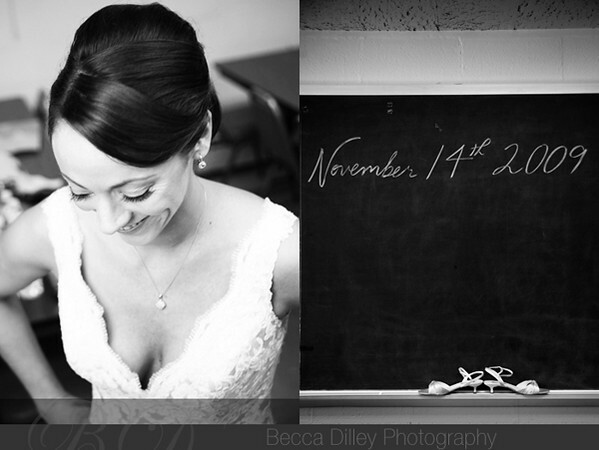 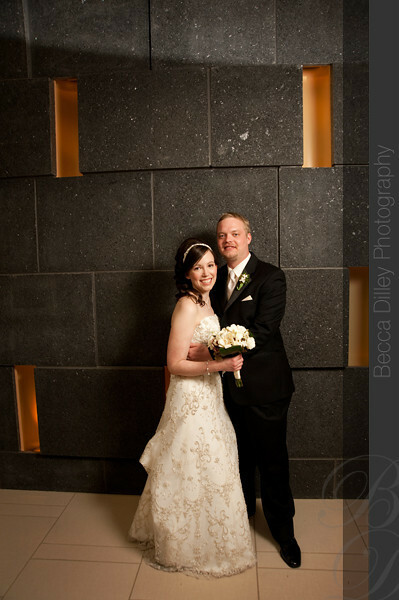 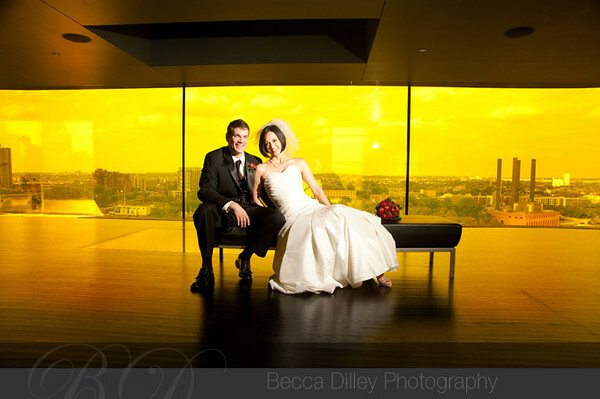 Everything screams Mid-century Minneapolis, and it was a fantastic place for Nikki & Kevin’s fabulous November wedding. 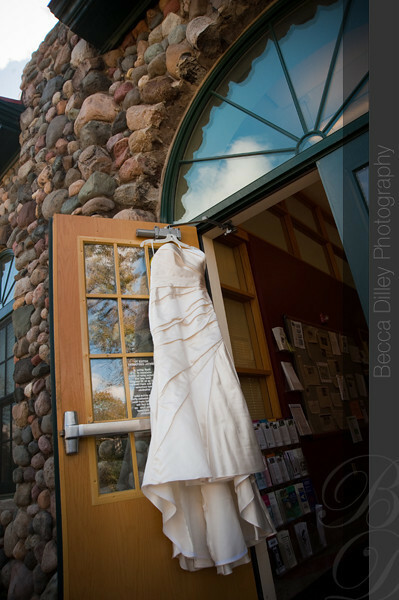 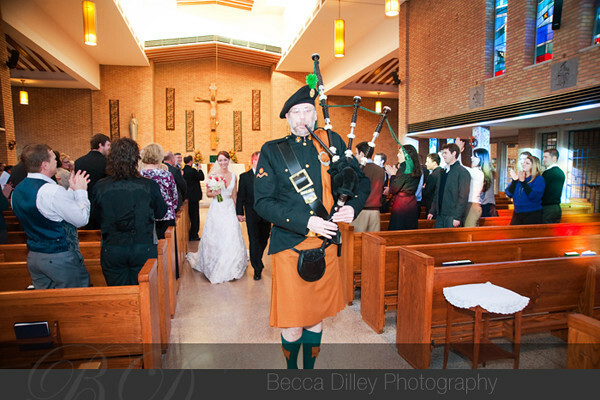 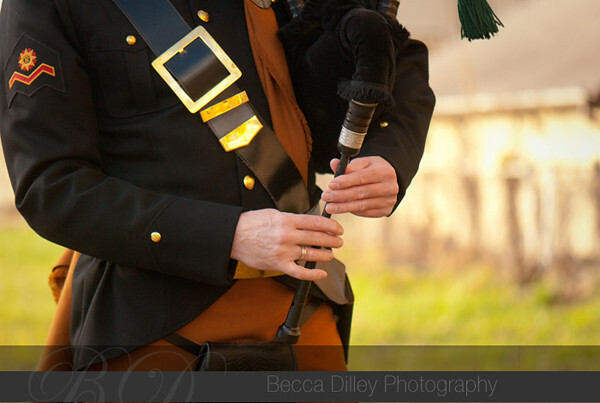 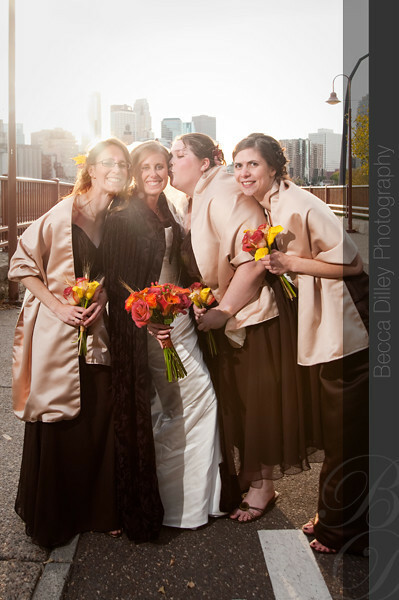 After their ceremony at St Brigit’s Church in North Minneapolis, and a little adventure to the Mill City Ruins park (it was chilly!) 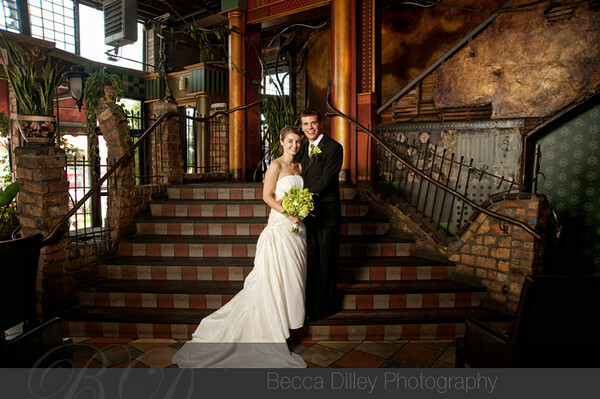 we made our way to Jax where very lively reception meets classic midwest charm. 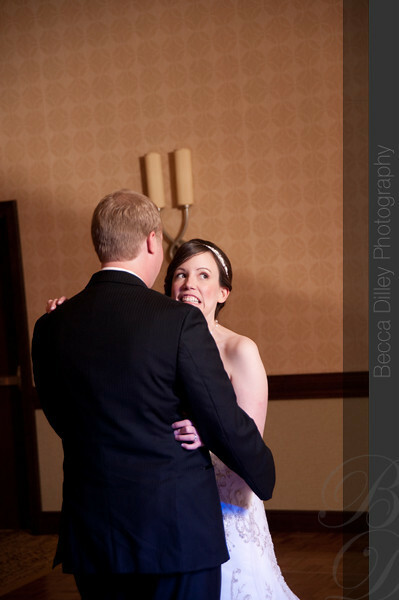 Mallory and Ryan are a fantastic couple – they both are fairly shy by nature, but their wedding was a lovely celebration of the two of them. 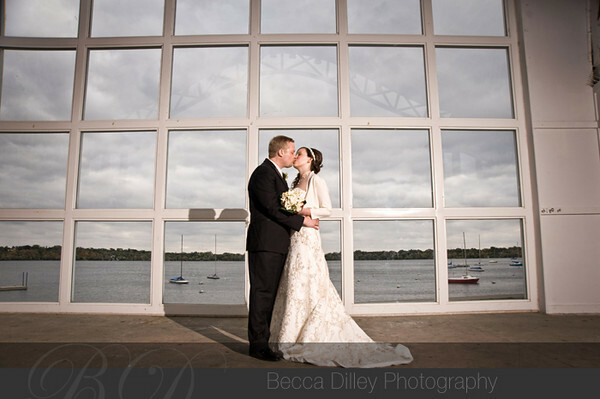 Even though there was a little snow on their wedding day, their wedding party were real troopers – letting me take them outside to the Lake Harriet Band shell for fun photos before heading to the Minneapolis Hilton (Bloomington) for a fabulous reception. 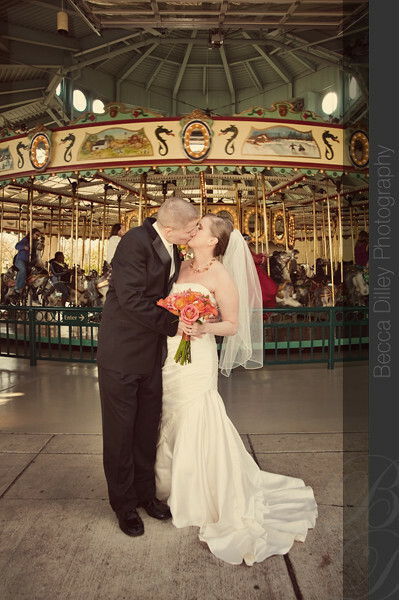 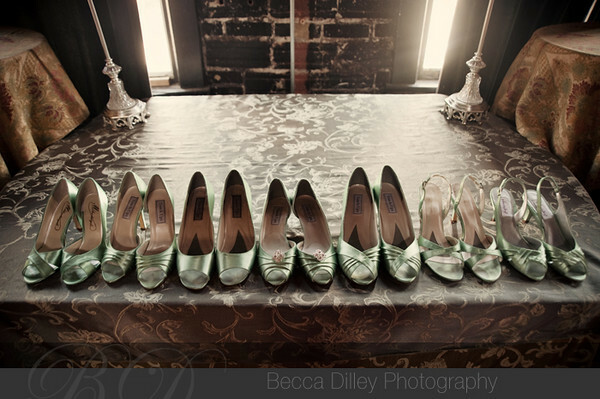 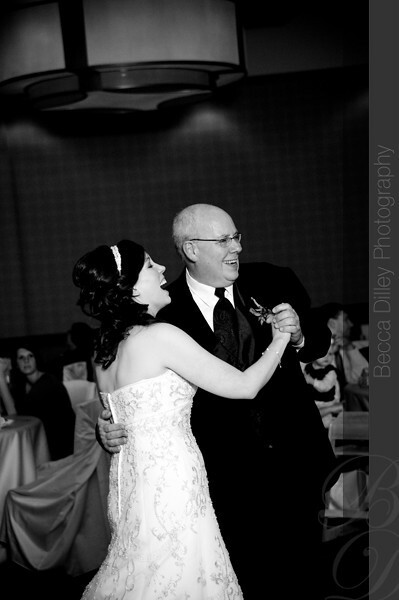 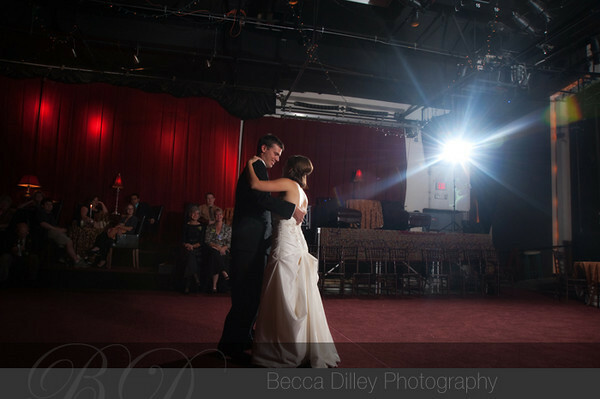 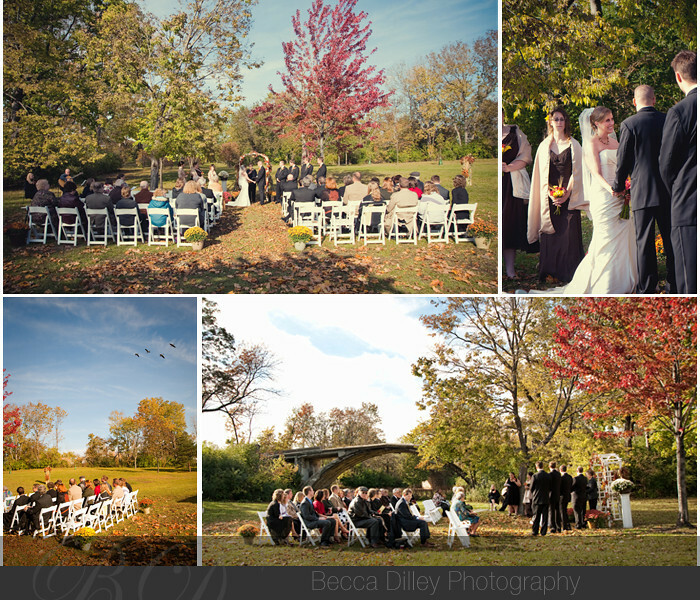 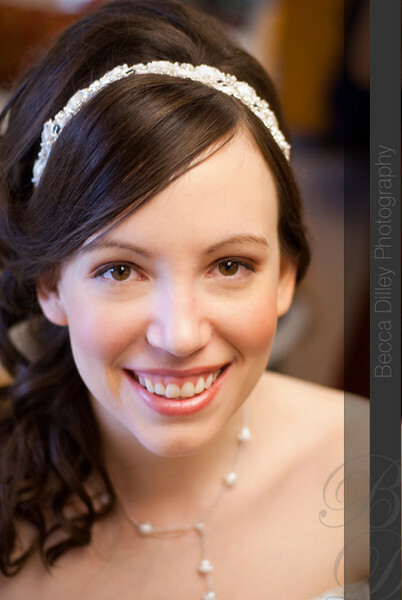 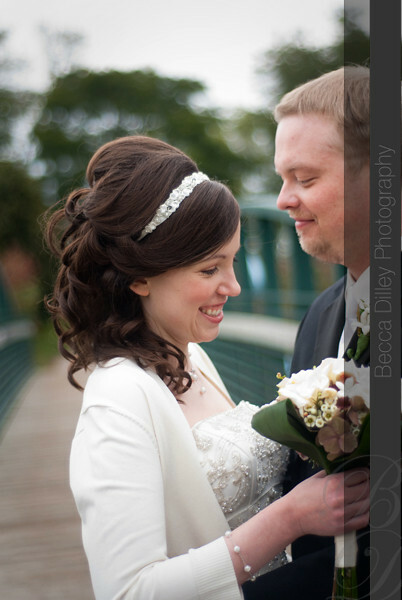 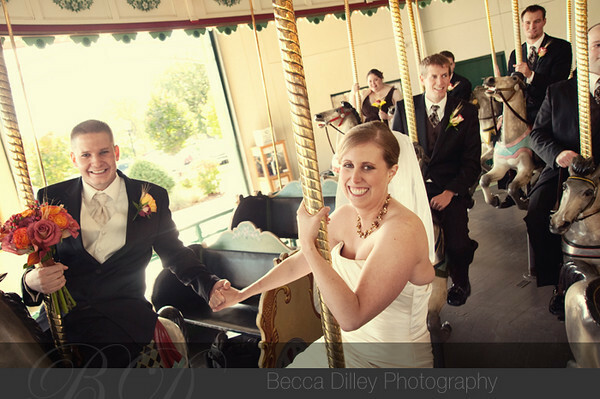 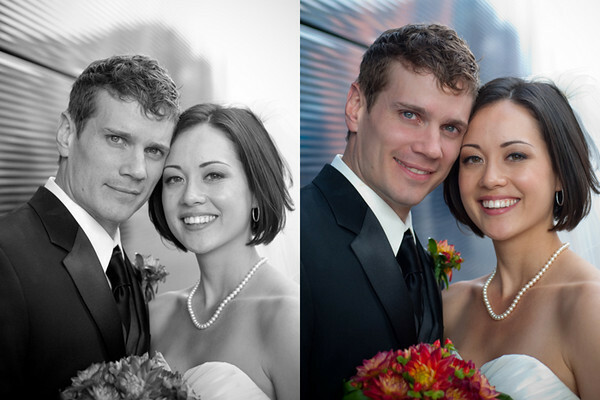 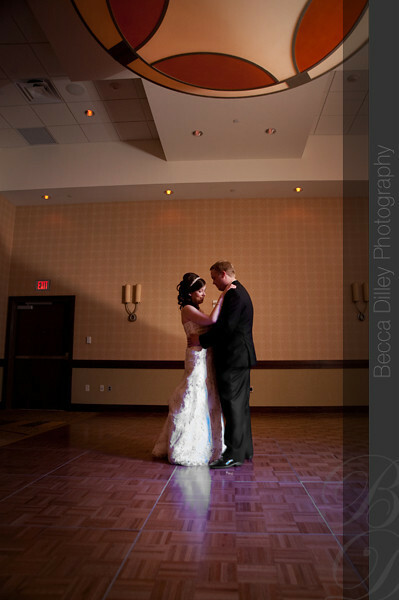 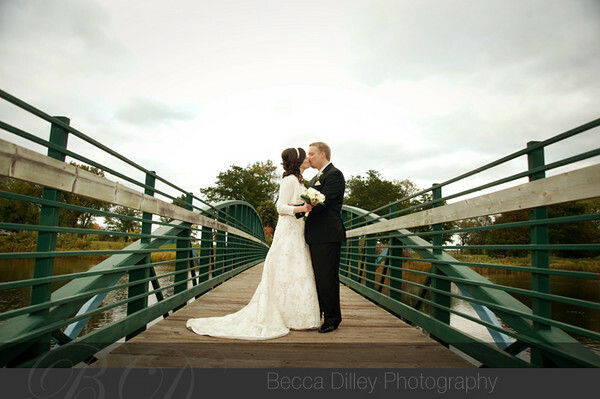 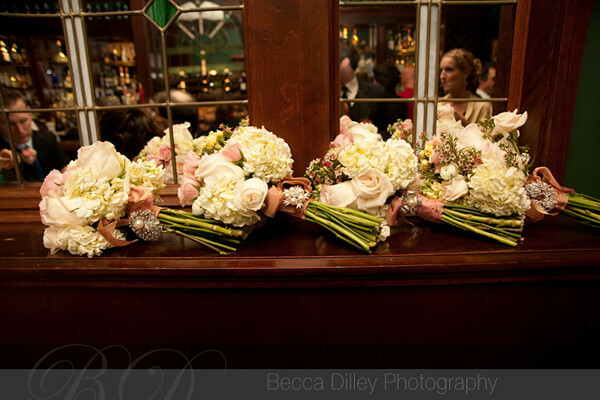 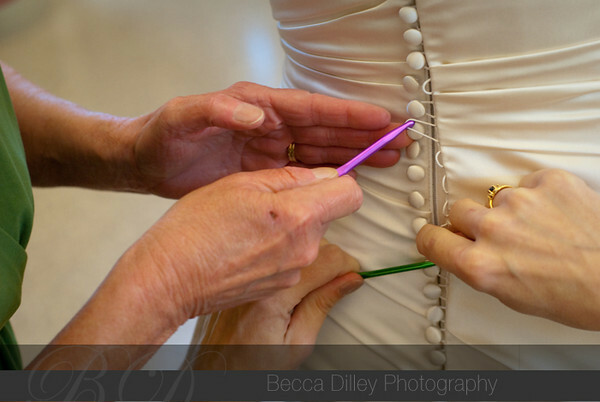 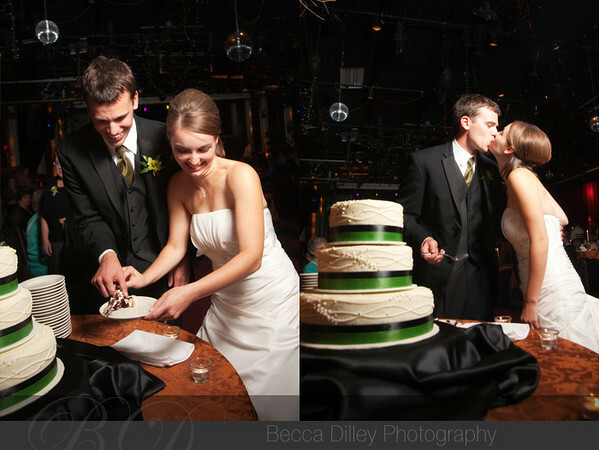 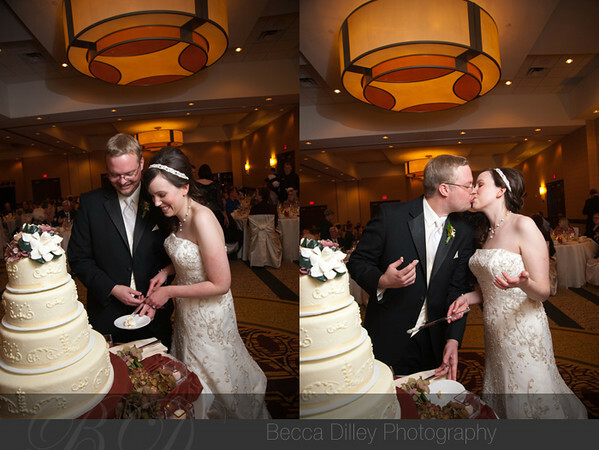 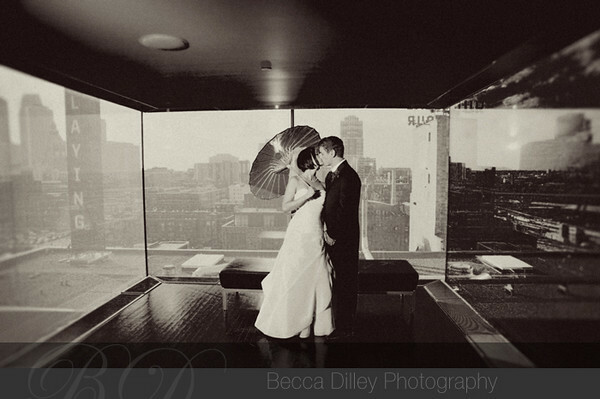 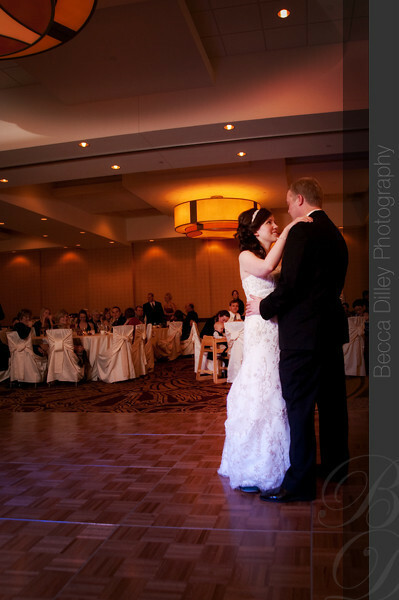 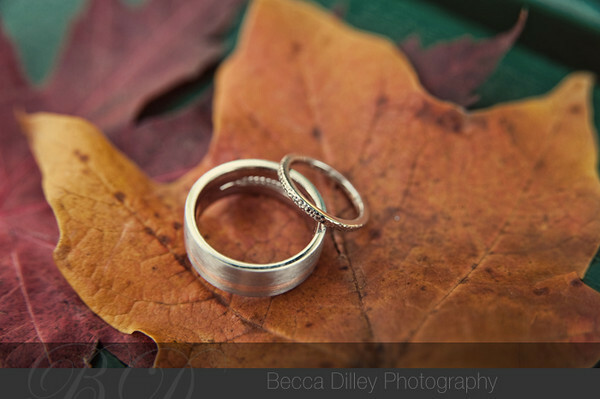 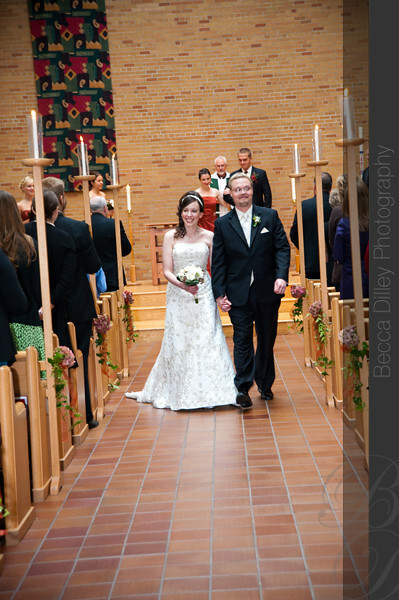 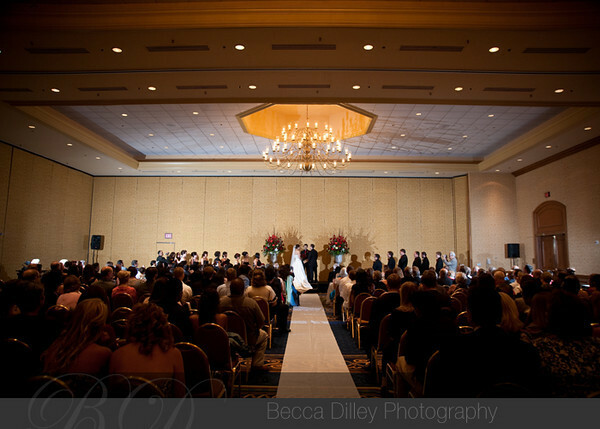 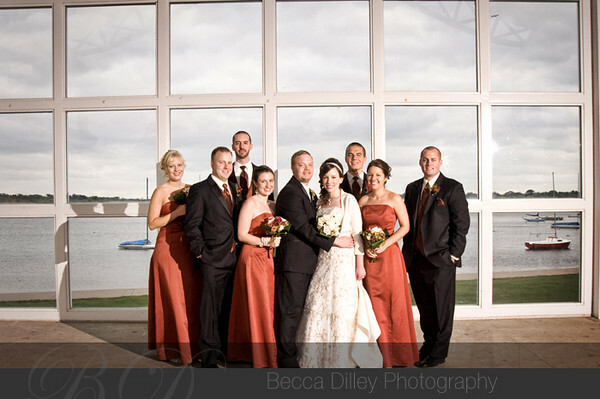 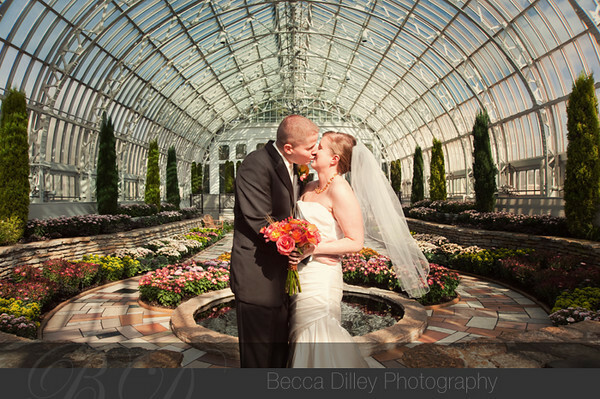 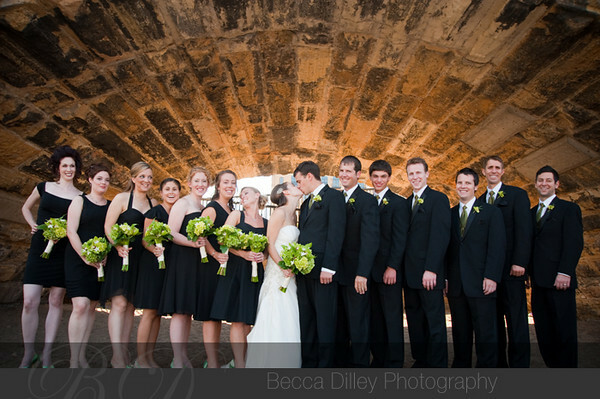 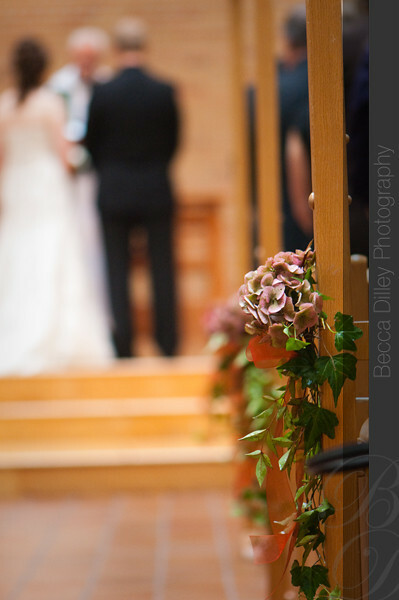 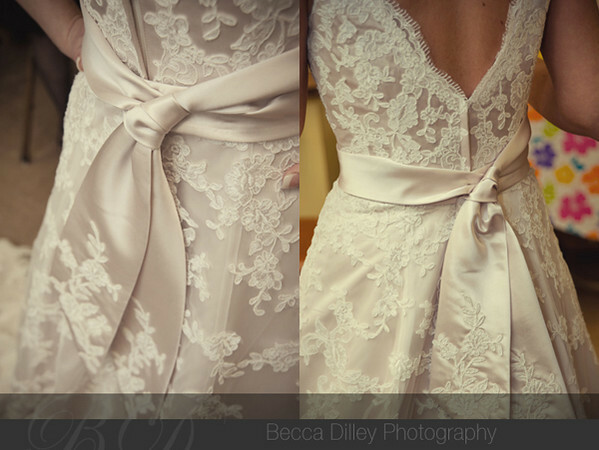 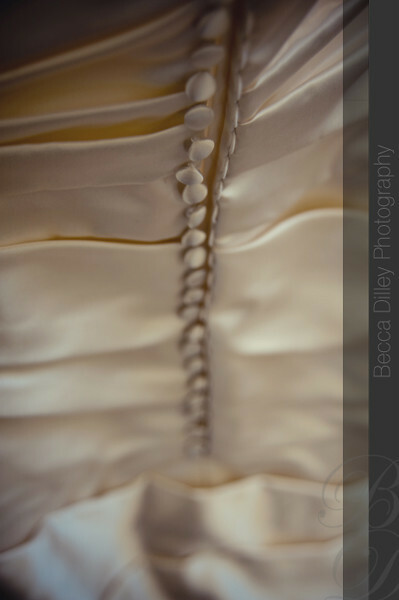 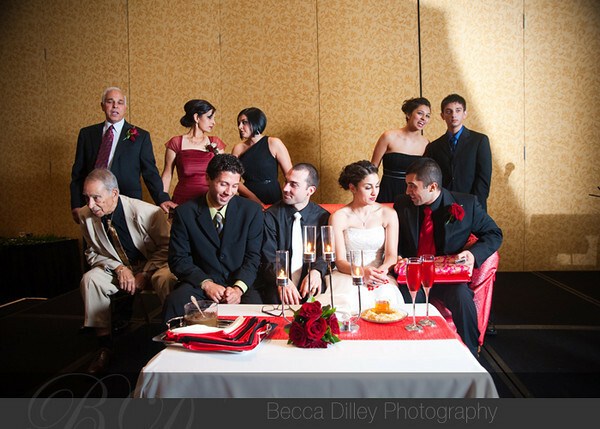 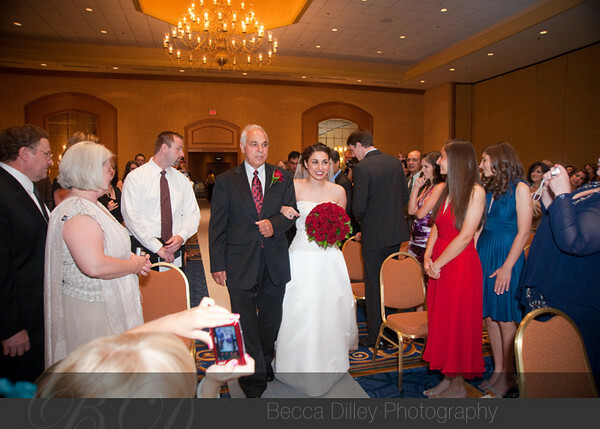 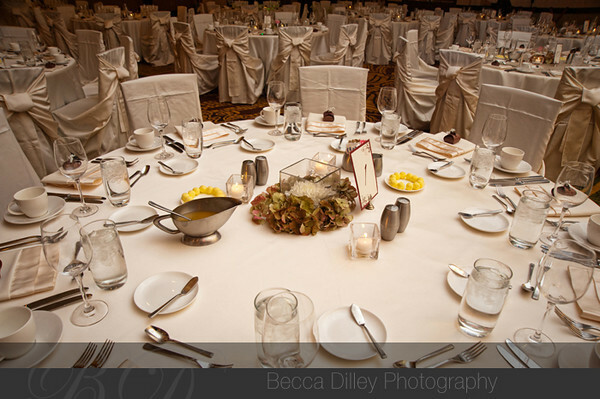 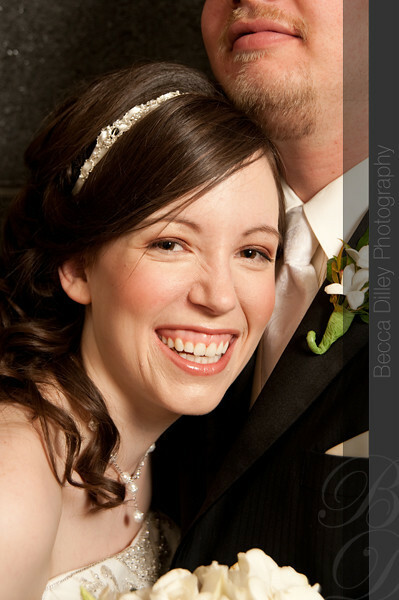 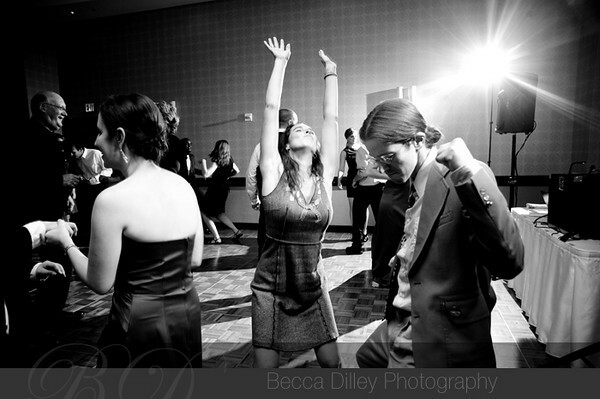 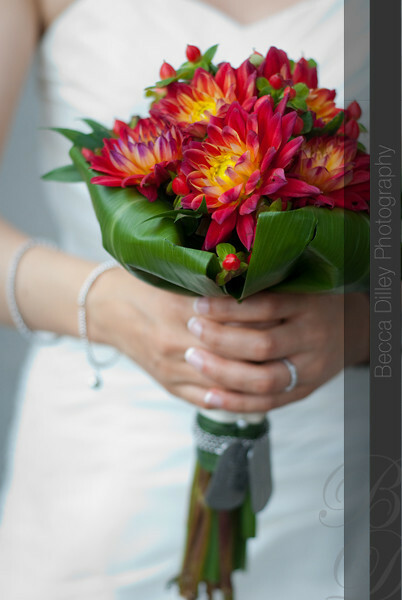 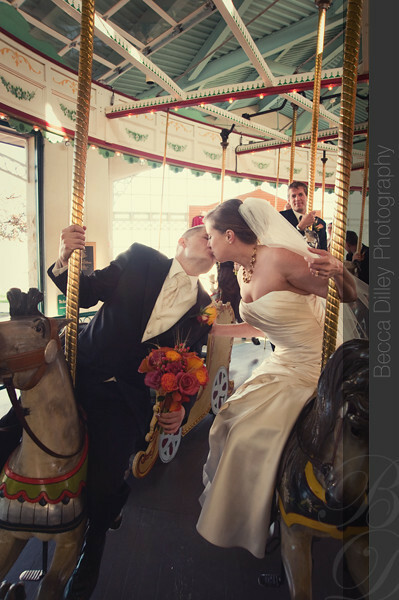 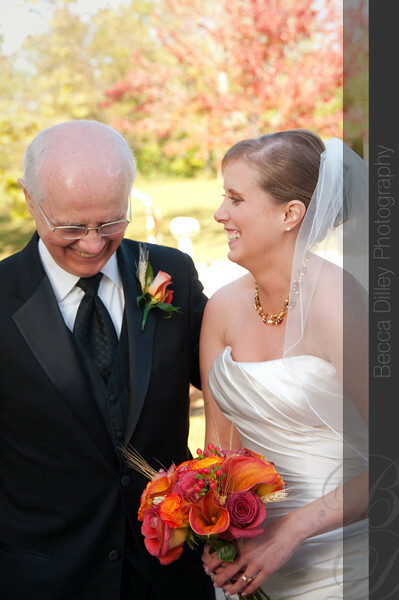 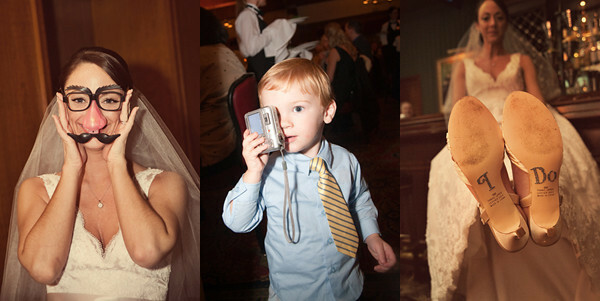 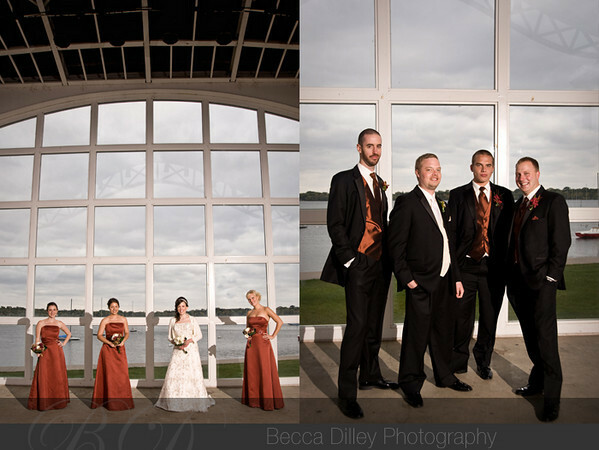 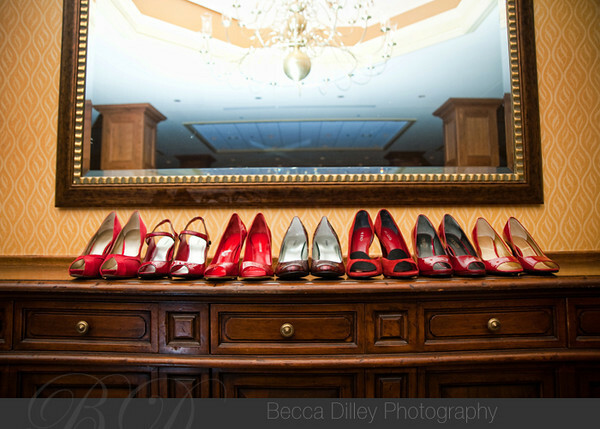 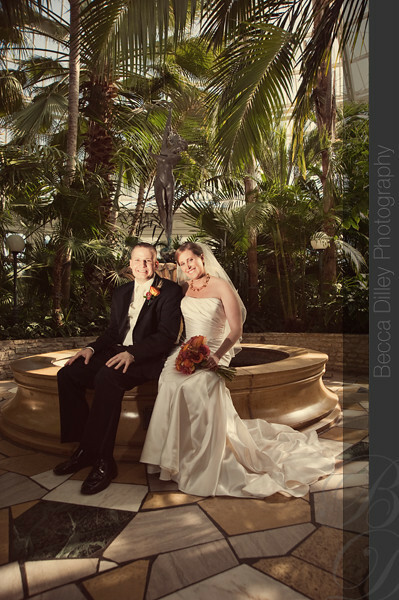 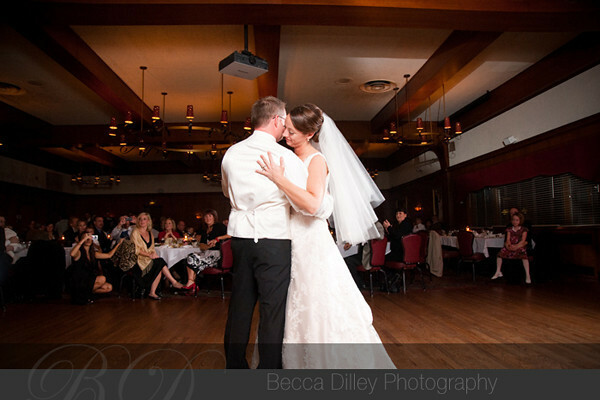 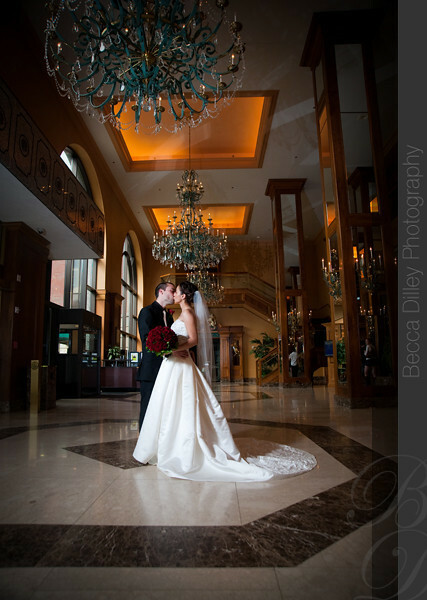 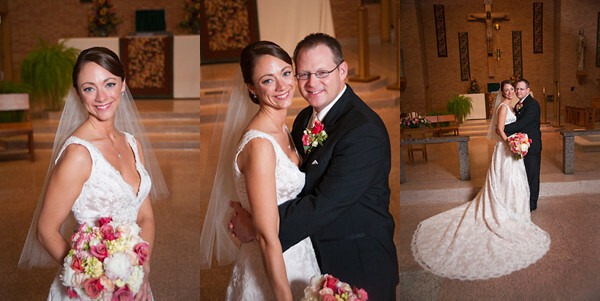 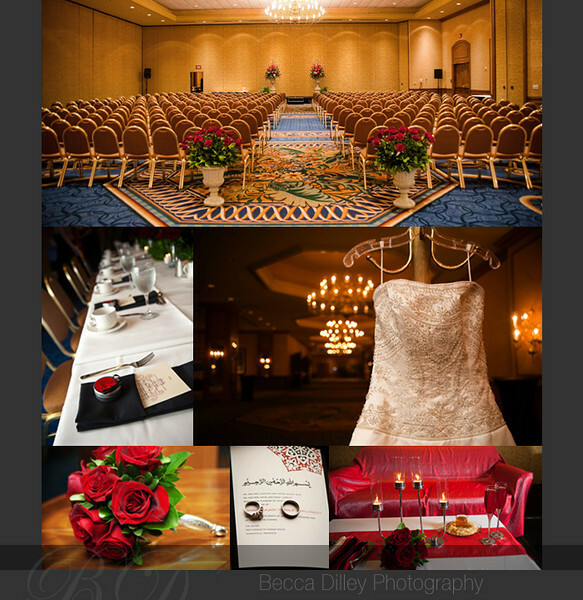 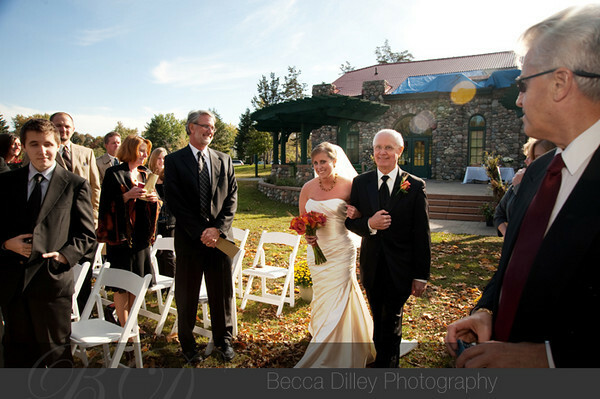 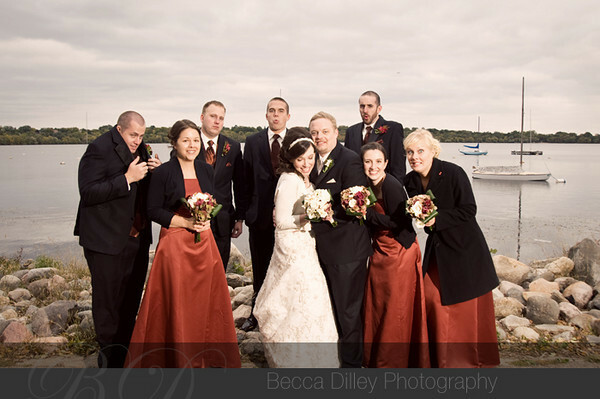 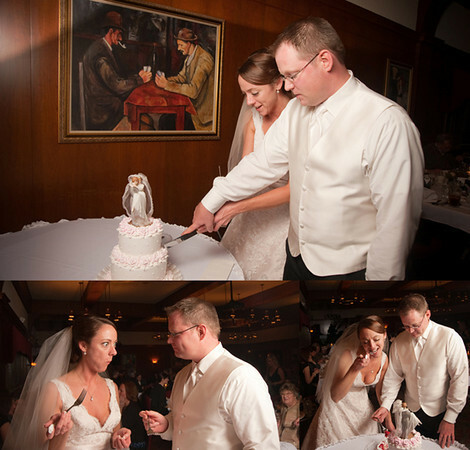 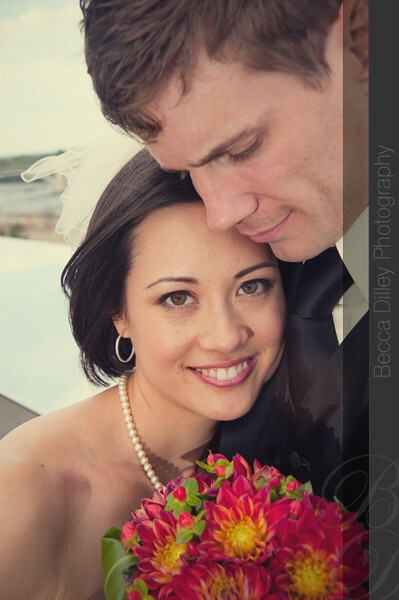 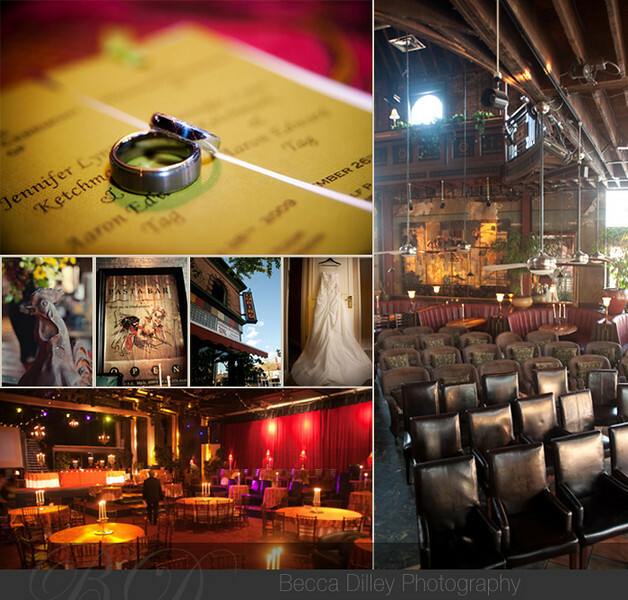 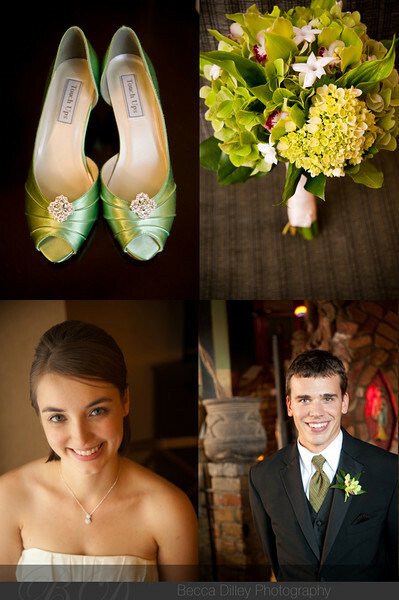 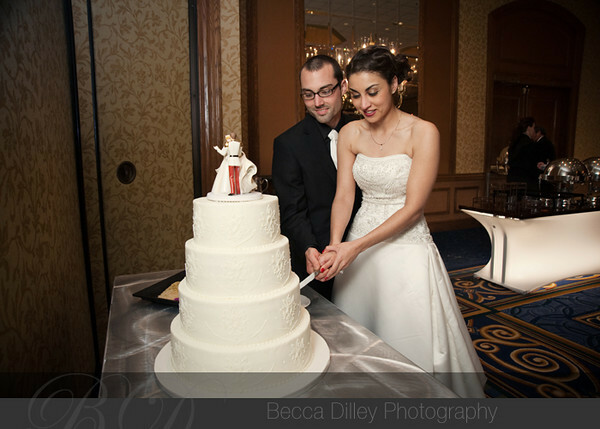 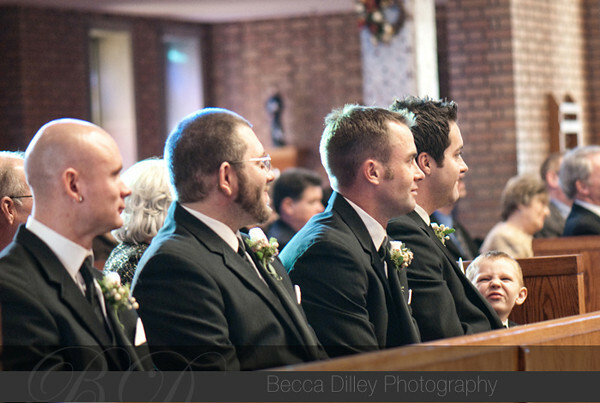 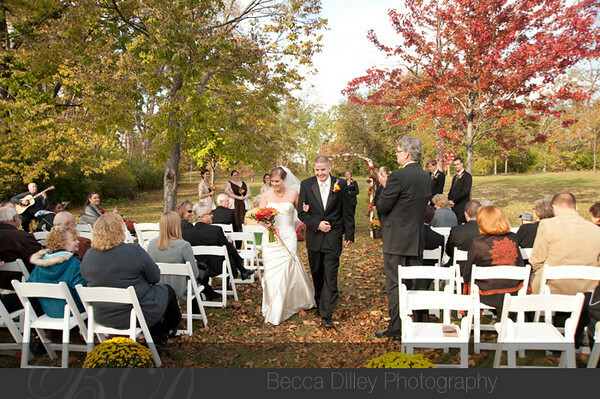 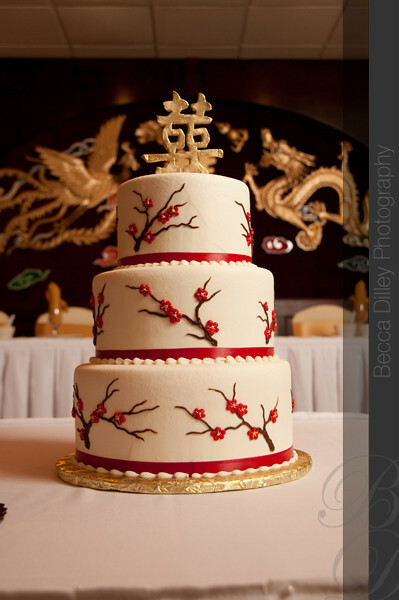 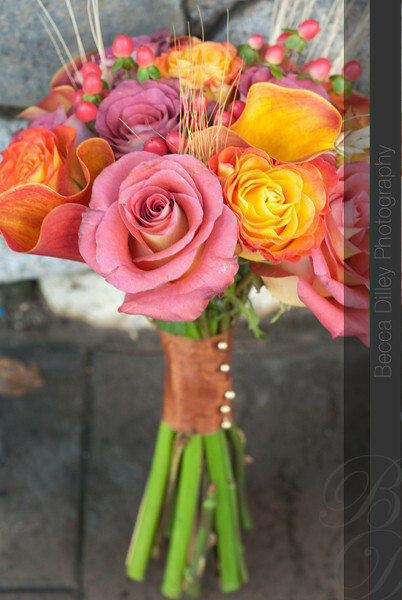 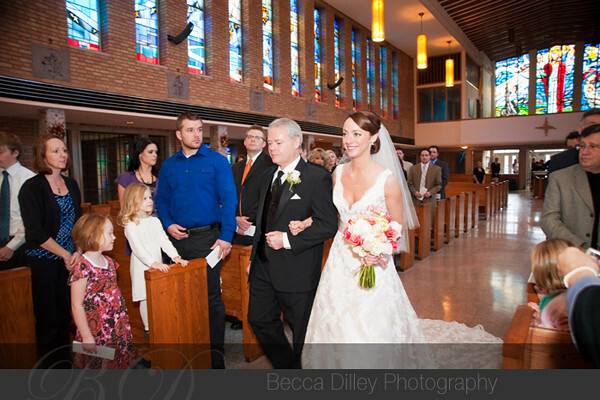 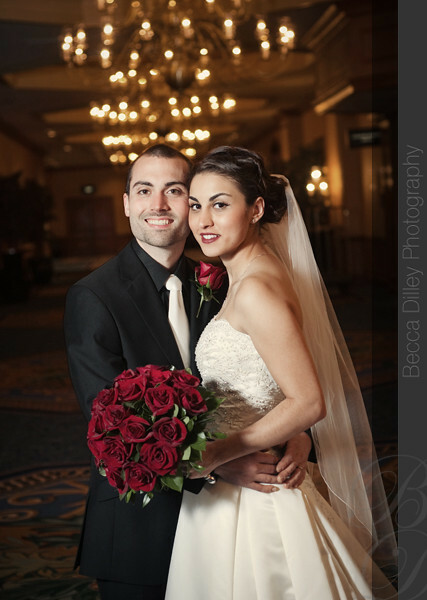 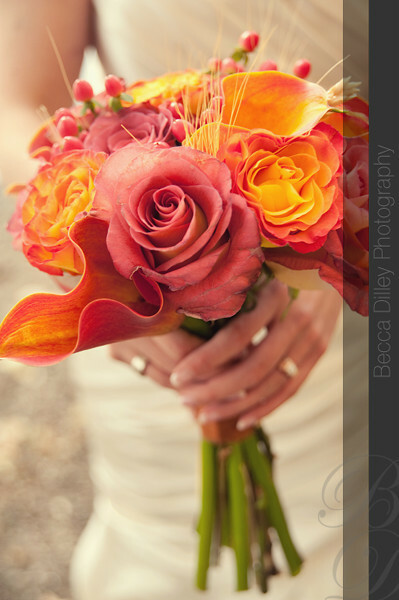 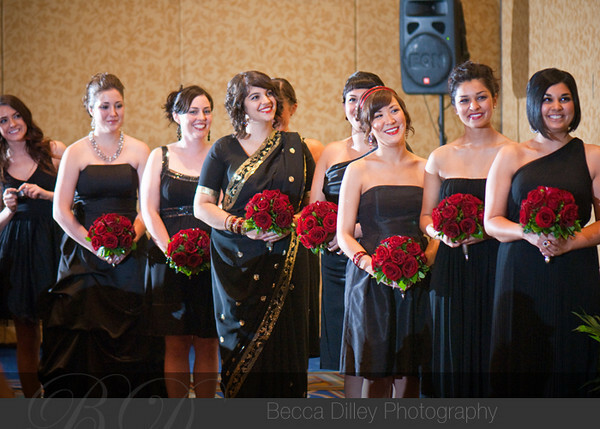 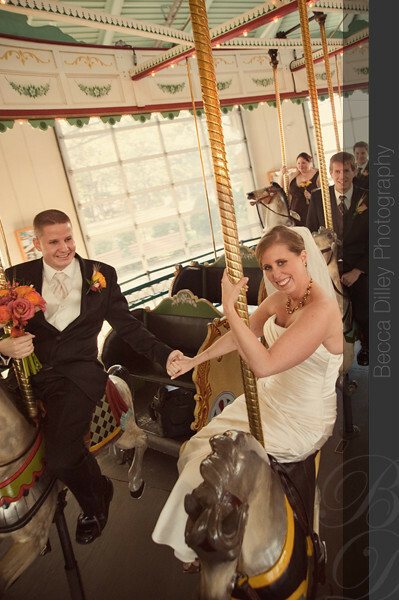 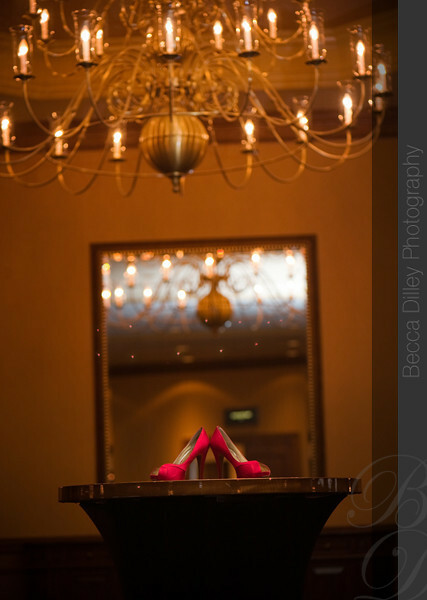 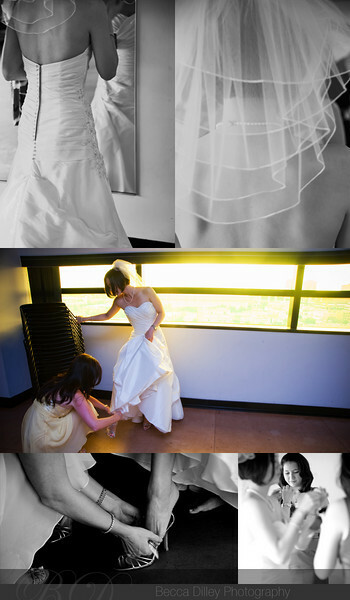 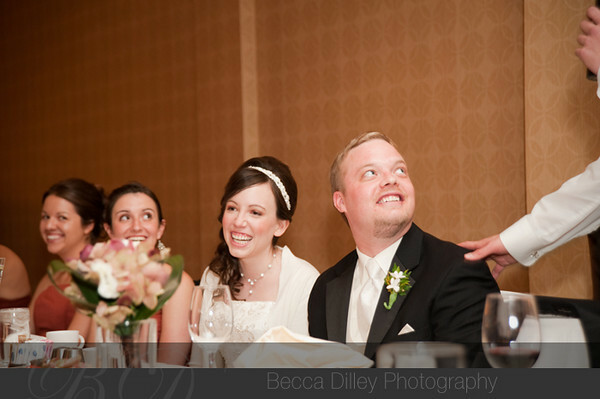 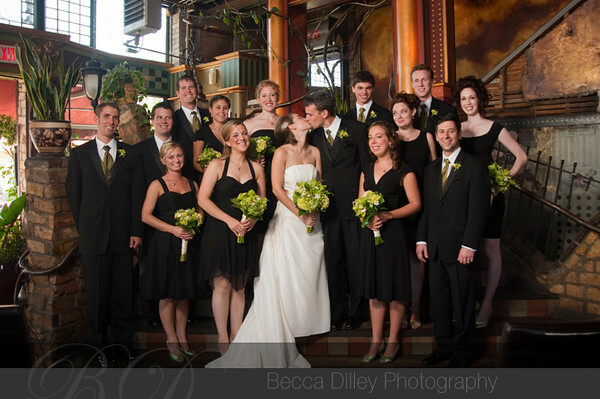 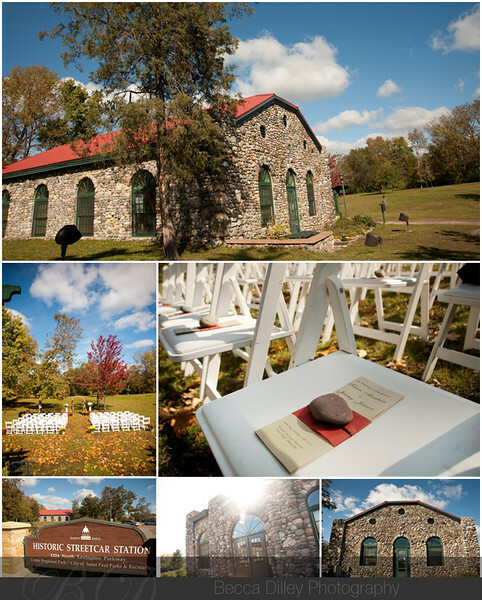 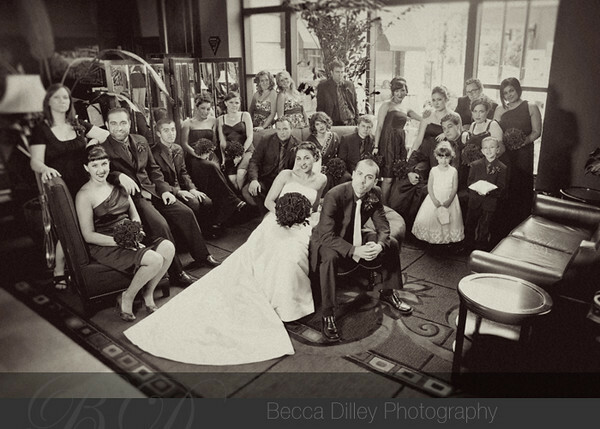 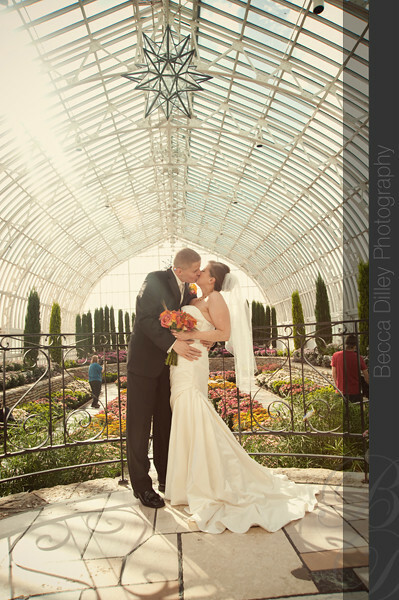 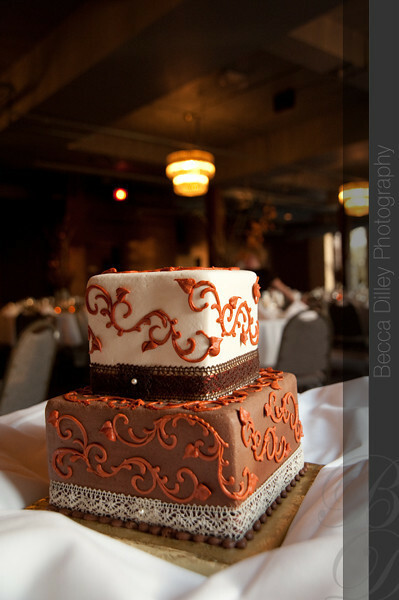 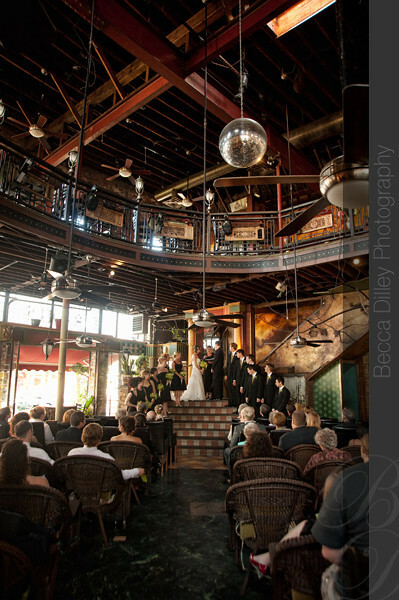 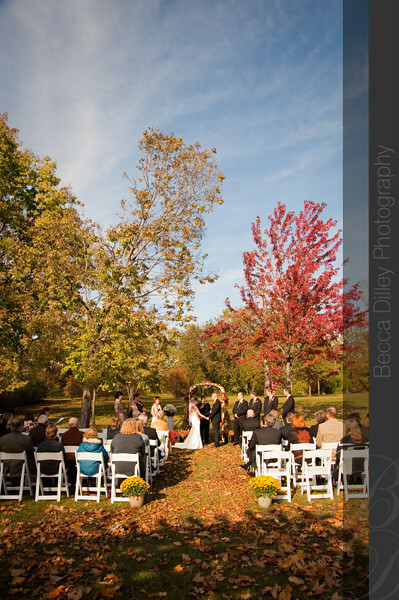 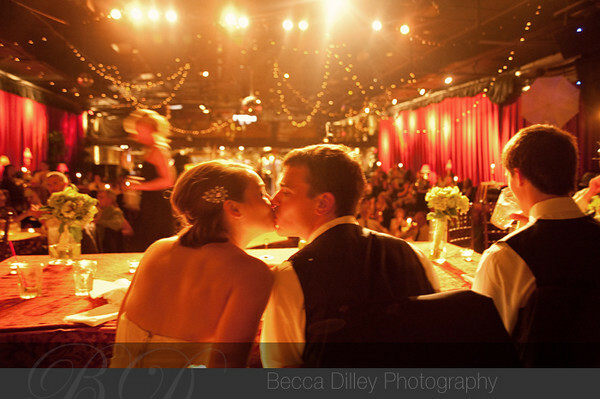 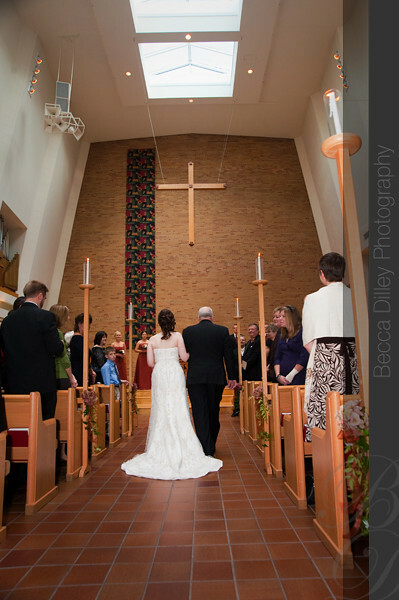 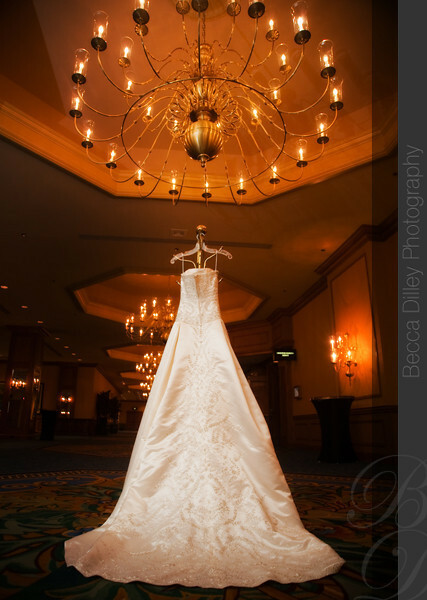 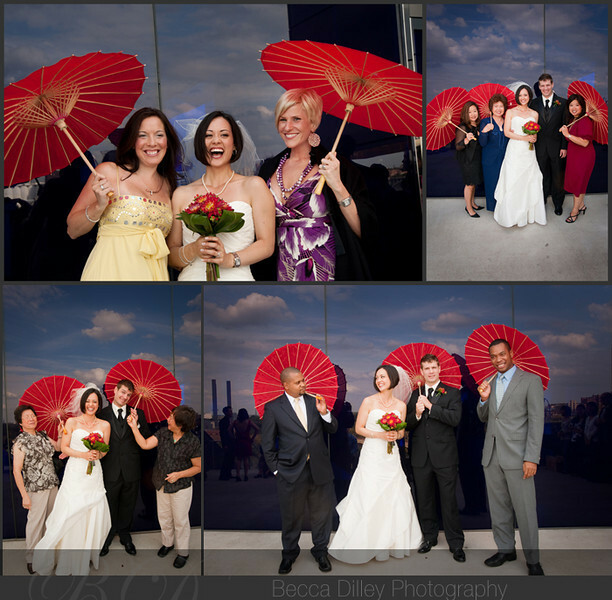 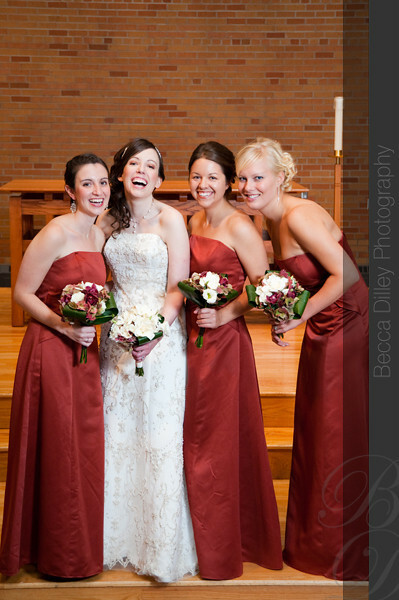 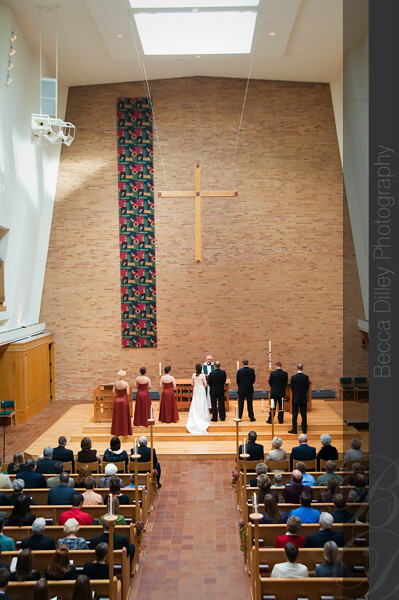 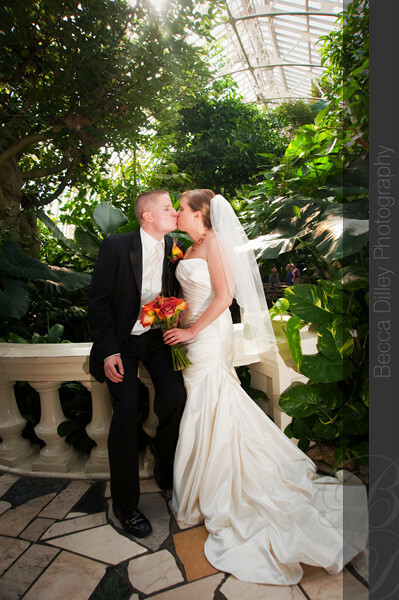 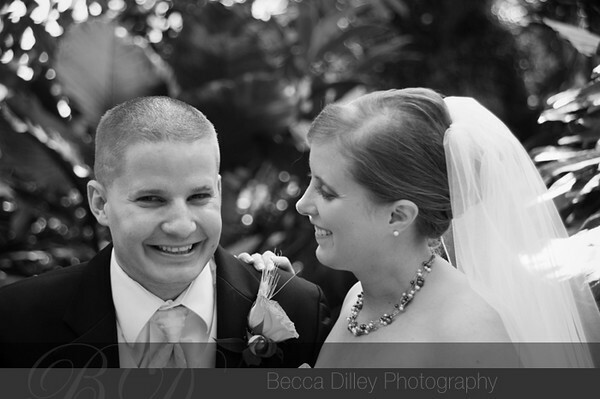 Jennifer & Aaron were surrounded by fun people, a gorgeous day, and decadent locations for their wedding in September. 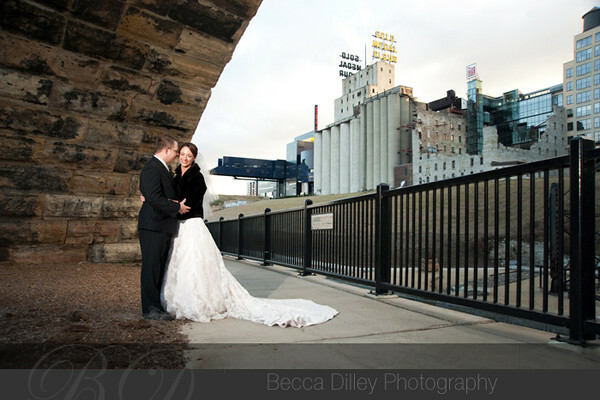 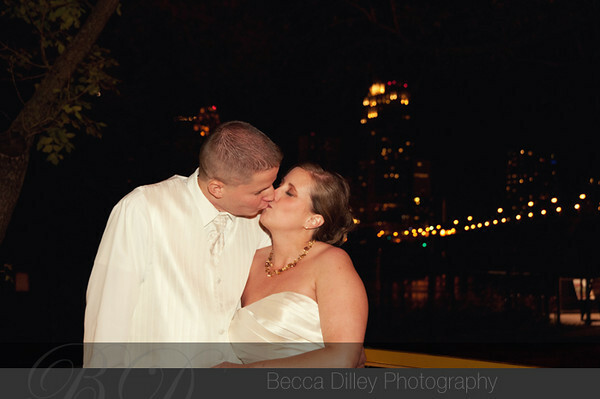 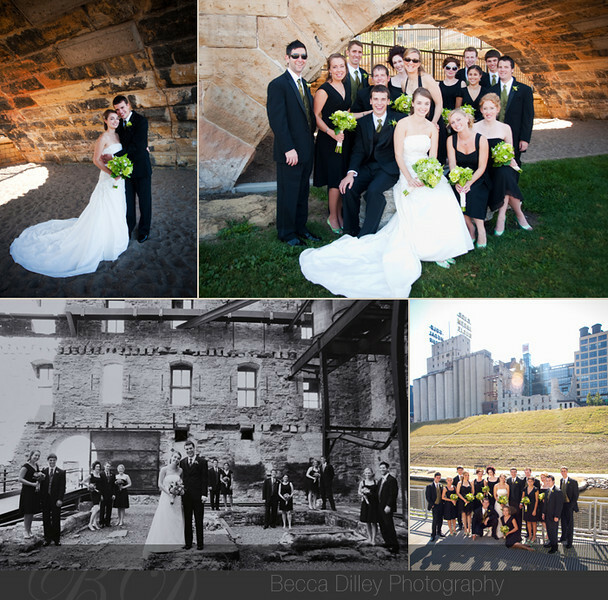 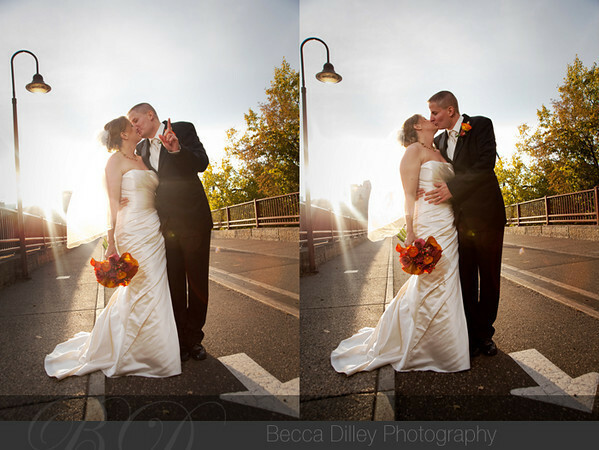 We played around the Mill City Ruins park and St Anthony Main before heading to the Loring Pasta Bar in Dinkytown for their gorgeous and classy wedding ceremony. 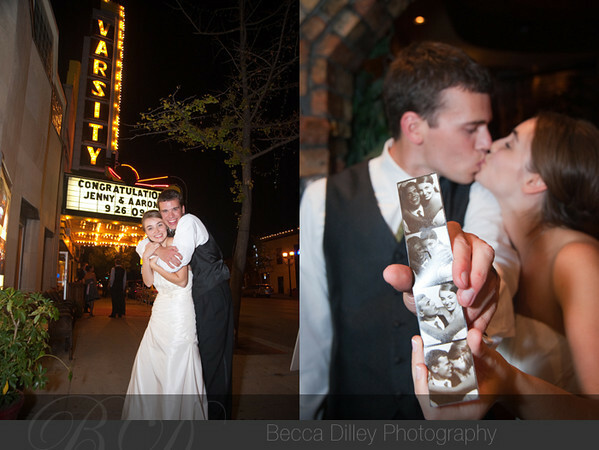 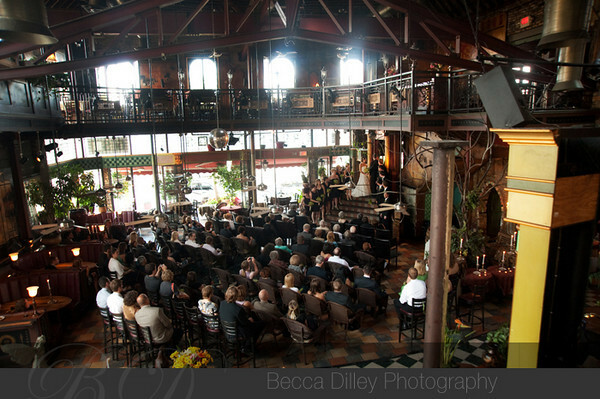 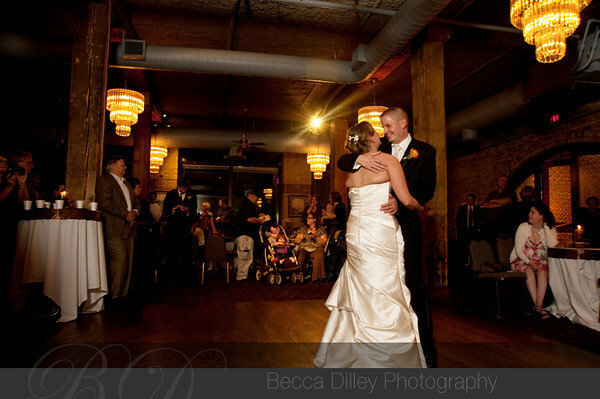 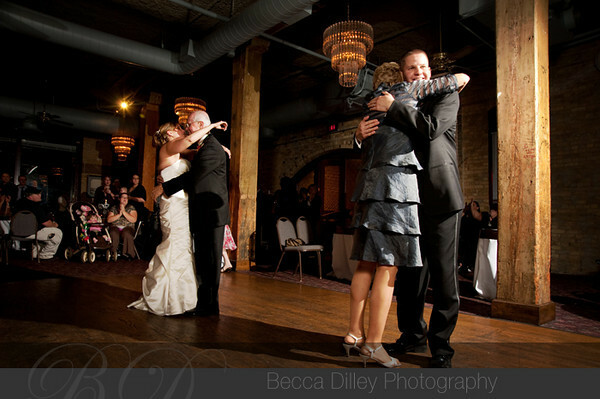 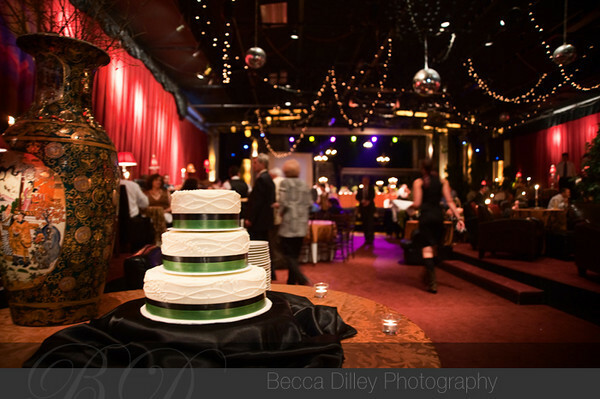 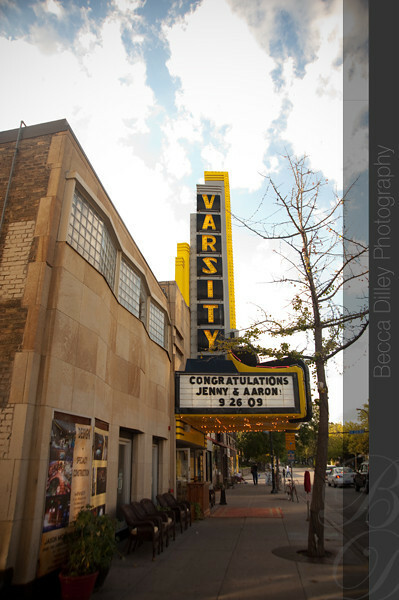 Then, a short walk to the Varsity Theater, certainly among the most unique venues in the Midwest for a wedding reception. 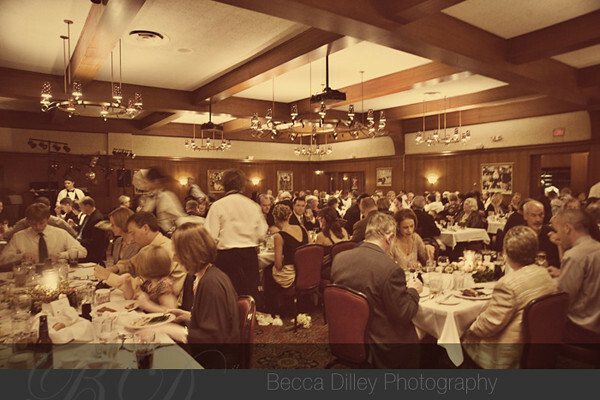 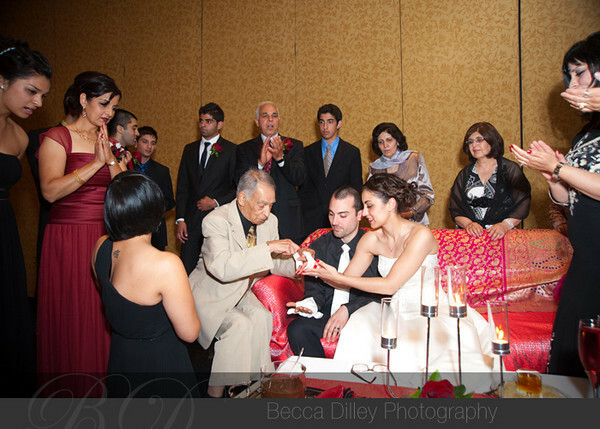 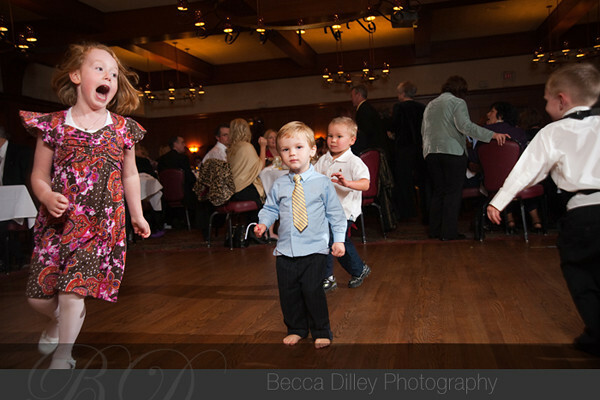 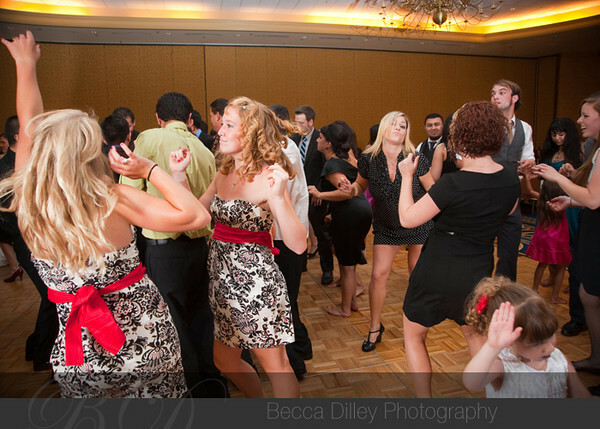 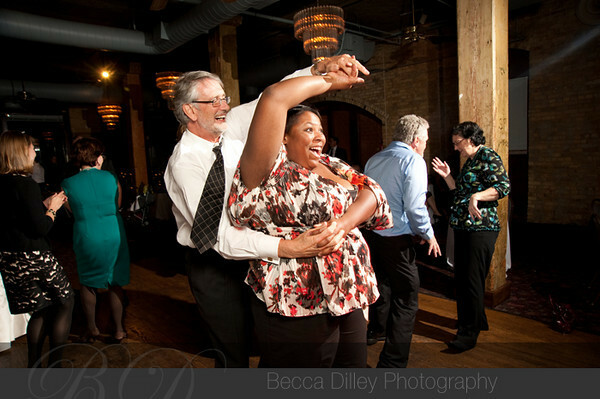 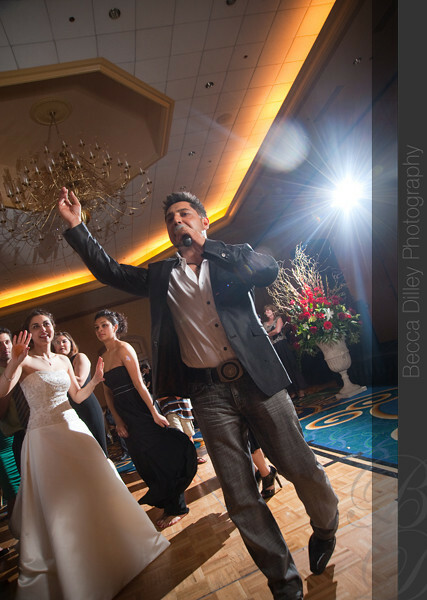 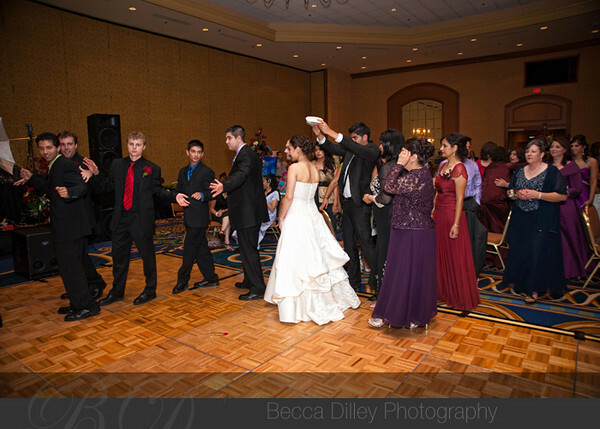 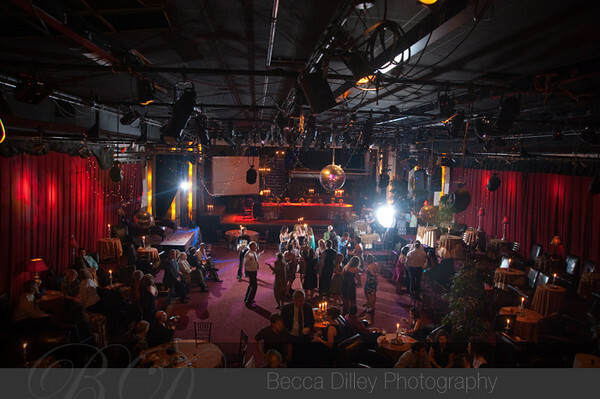 What can I say – the food was great, the ambiance was lively, and everyone was laughing and dancing – it was lovely! 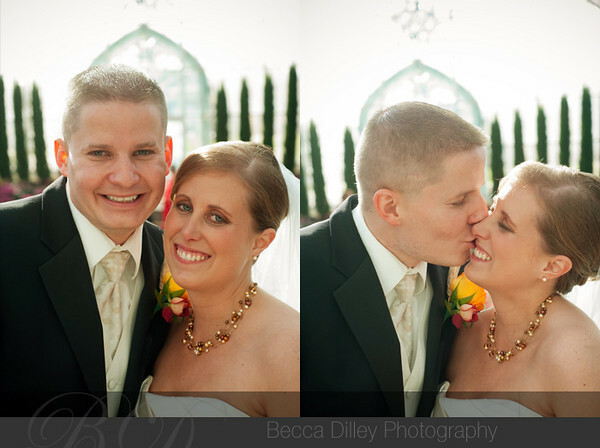 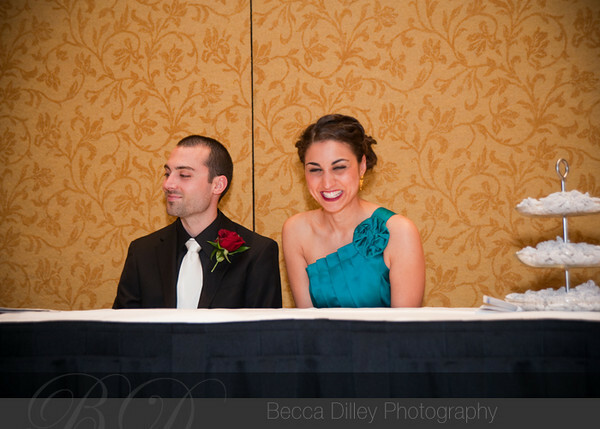 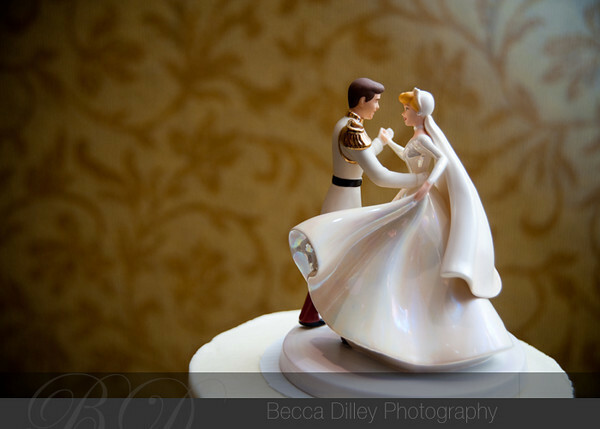 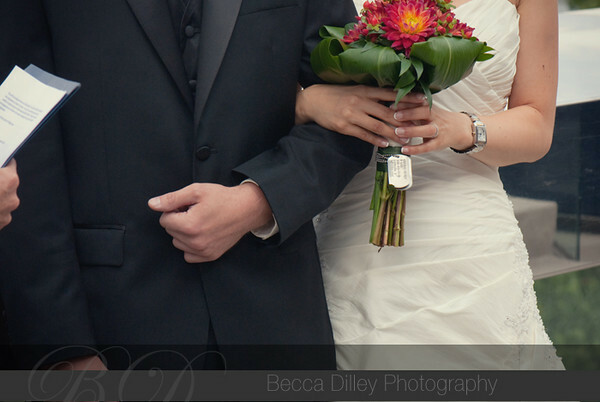 Jolynn & Tim are amazing people to photograph. 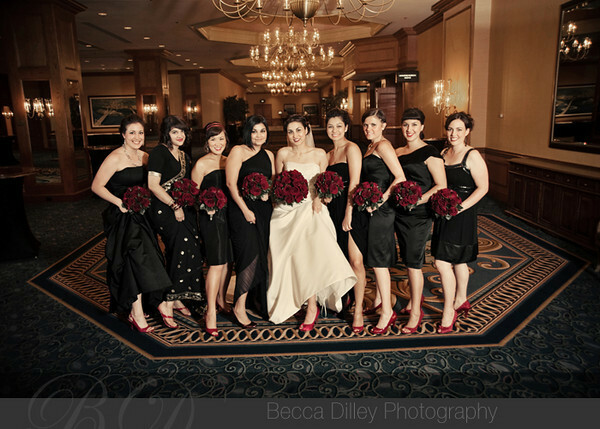 Not only do they look great (see below!) 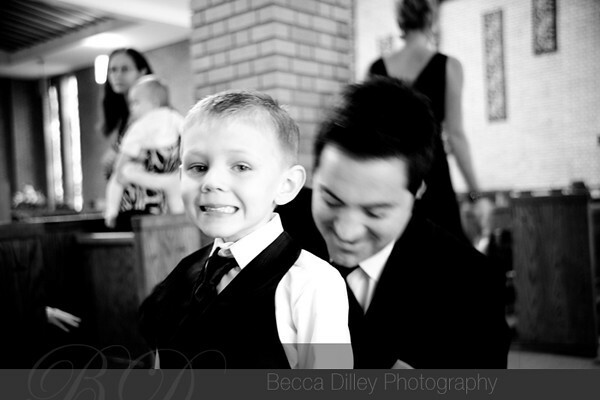 but Jolynn is always laughing and knows just how to make Tim feel comfortable, who in turn brings a stern strength wherever he goes. 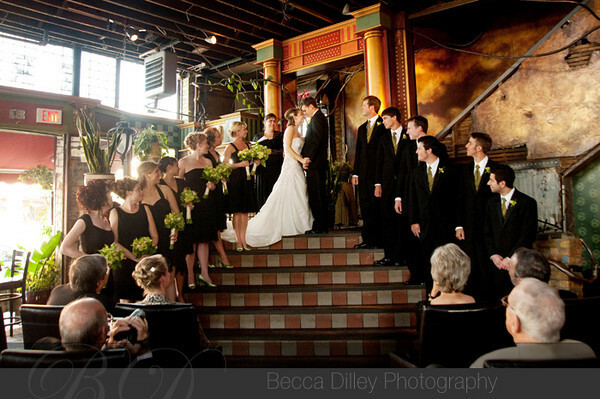 Also, did I mention that they planned a gorgeous wedding? 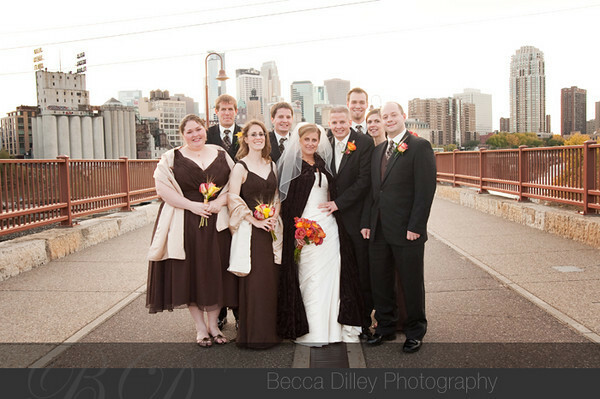 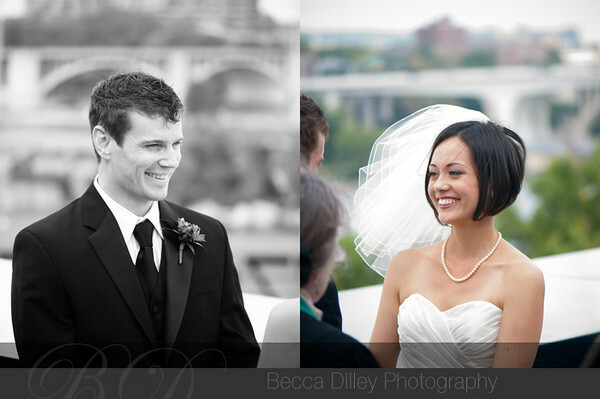 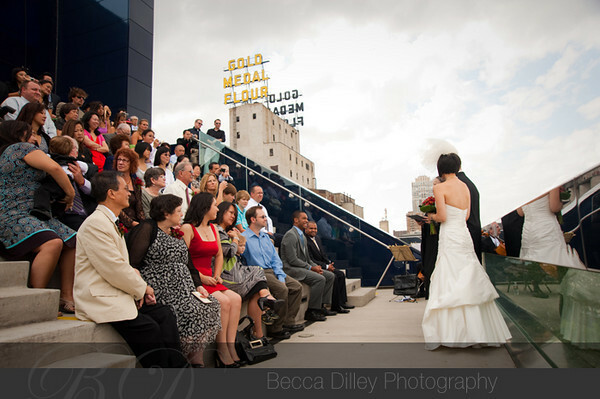 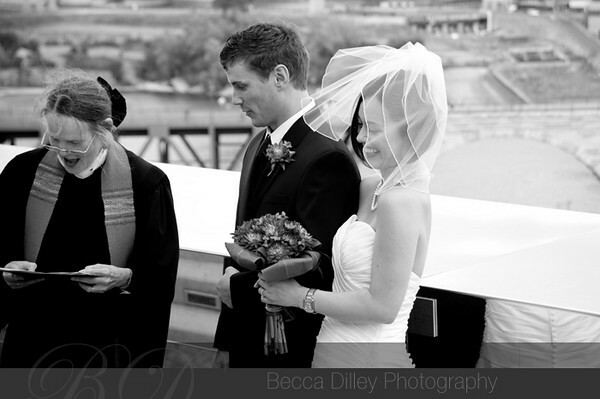 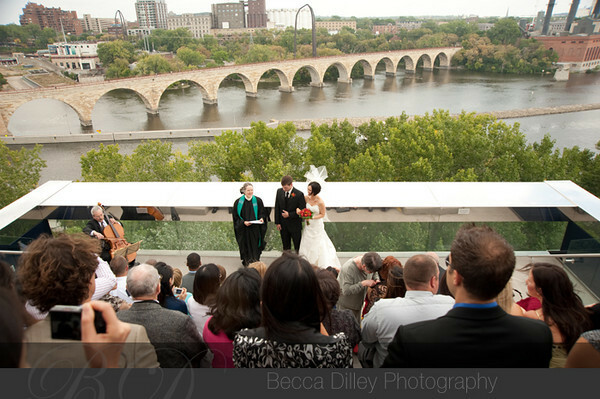 There was a small ceremony on the Endless Bridge of the Guthrie theater, with an amazing view of the stone arch bridge and the Mississippi river. 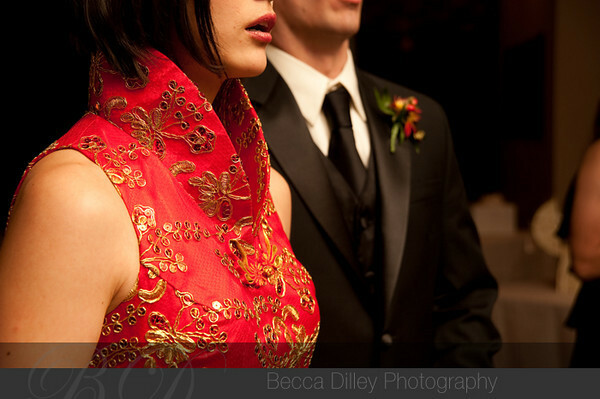 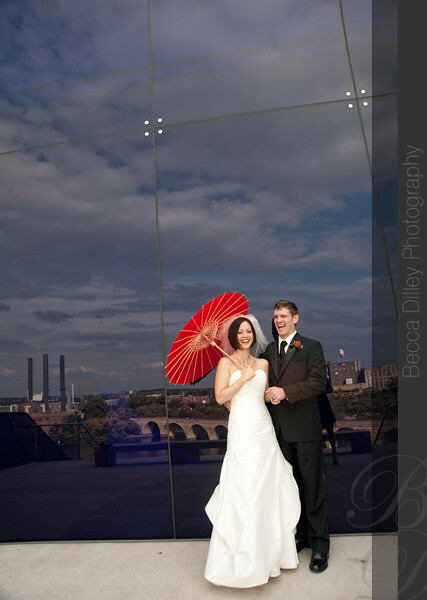 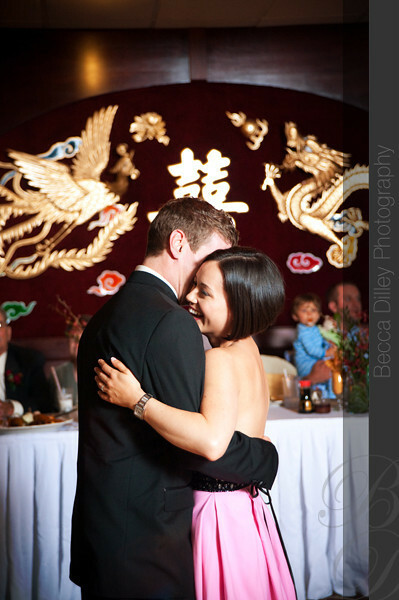 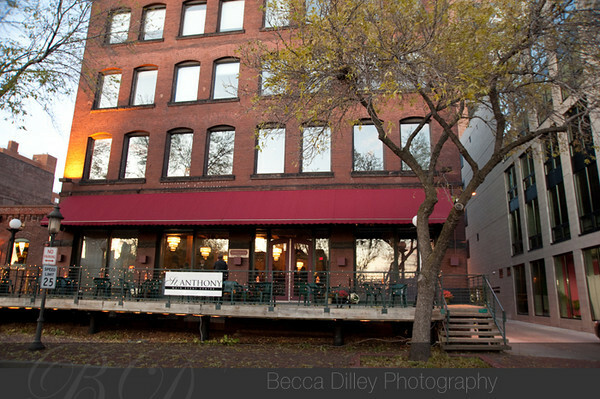 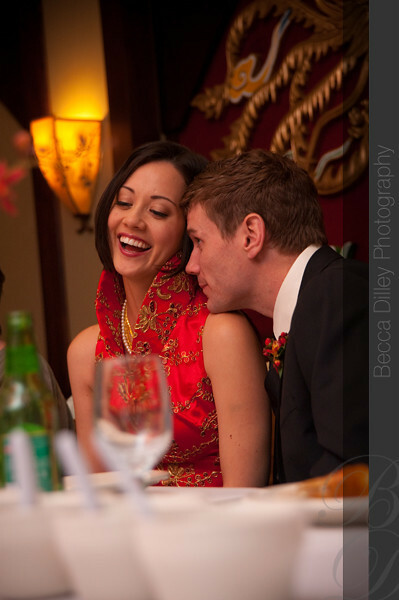 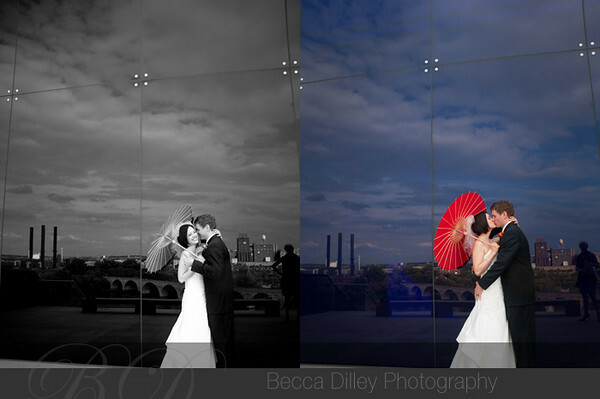 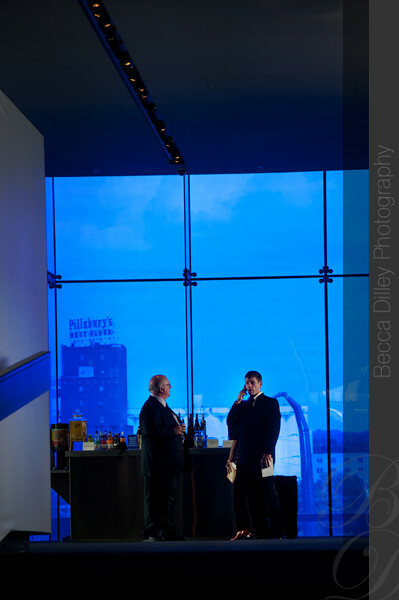 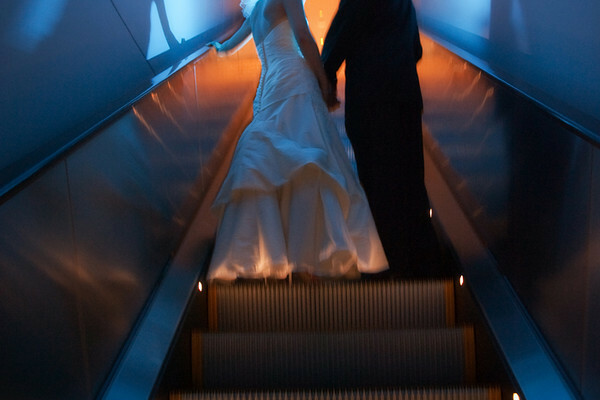 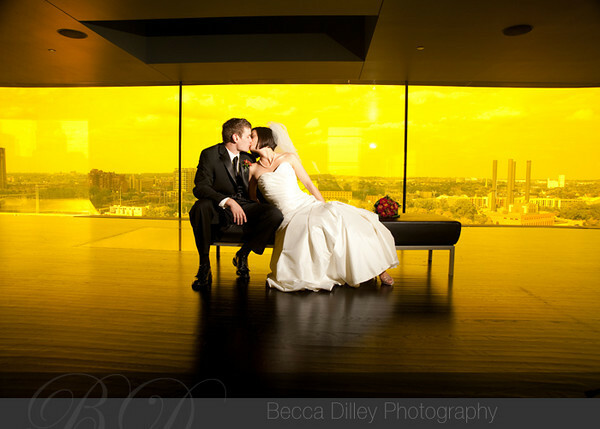 We played around the Guthrie for a bit afterwards, and then their reception was at Peking Garden in St Paul. 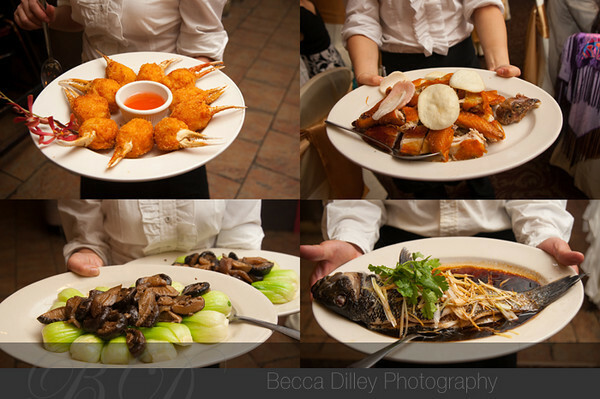 Even though Jolynn had told me that they were going to have 12 courses of amazing food, I couldn’t believe how tasty the food was (even the sea cucumber!) 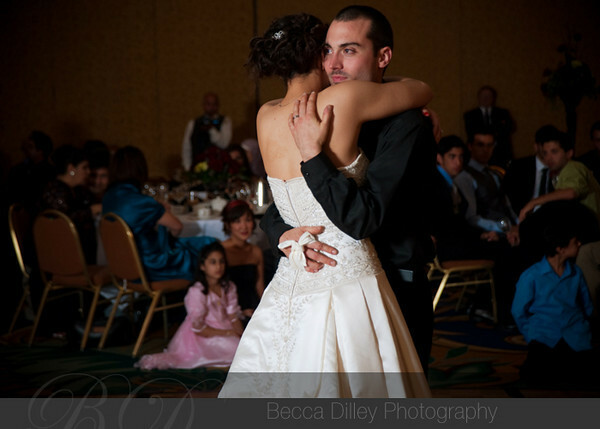 Jolynn changed into yet another dress for their first dance, and the night was over all too soon. 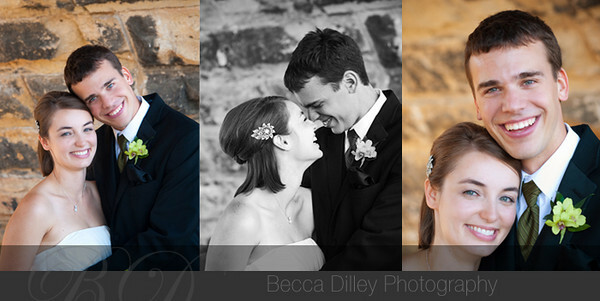 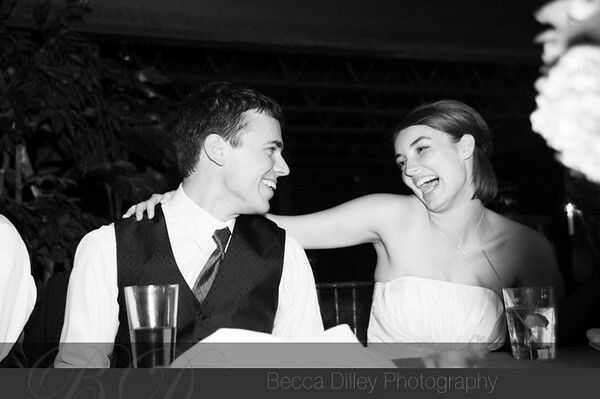 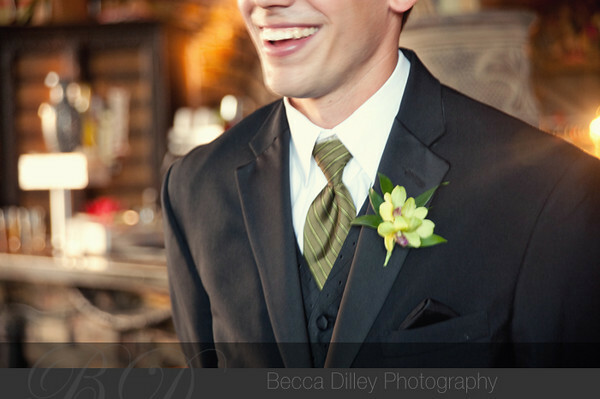 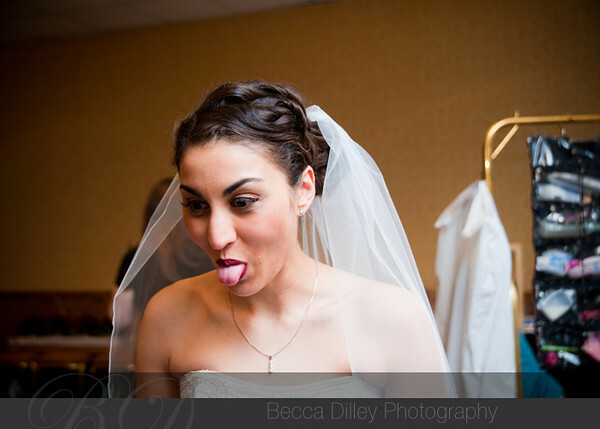 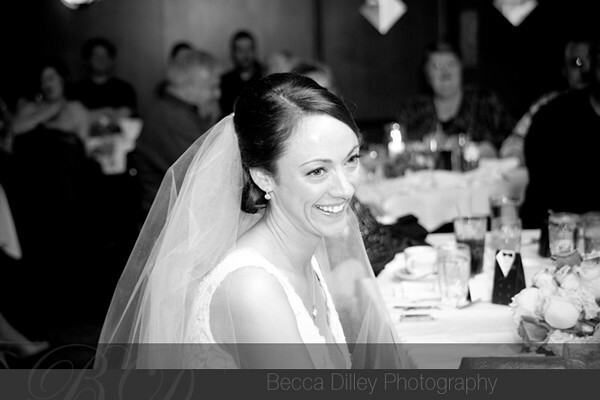 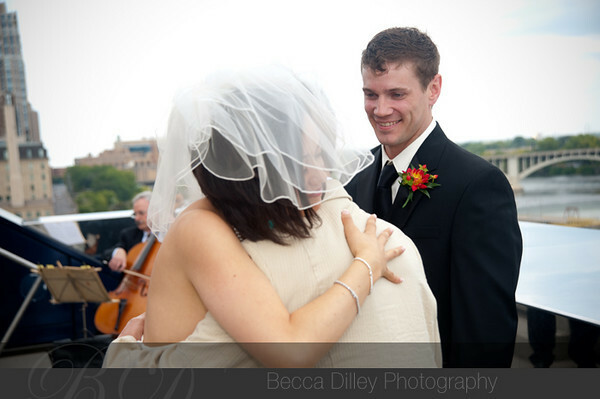 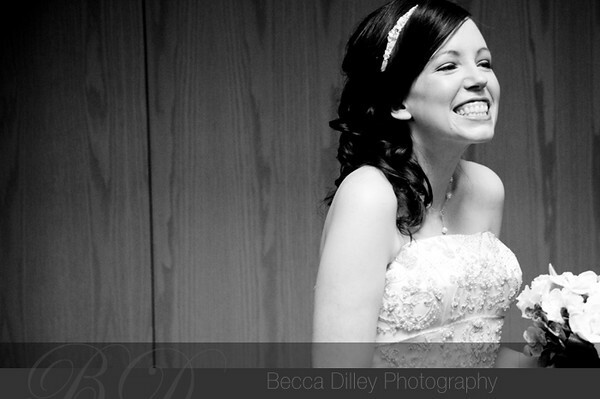 Thanks for choosing me to document such a laugh-filled and intimate day.